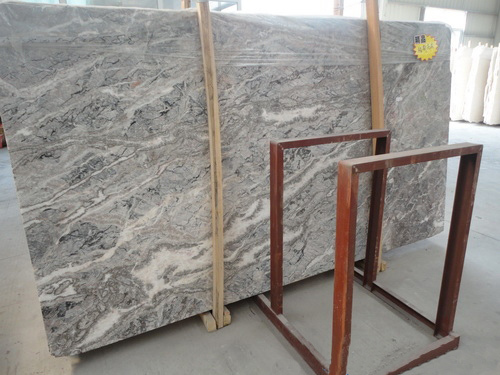 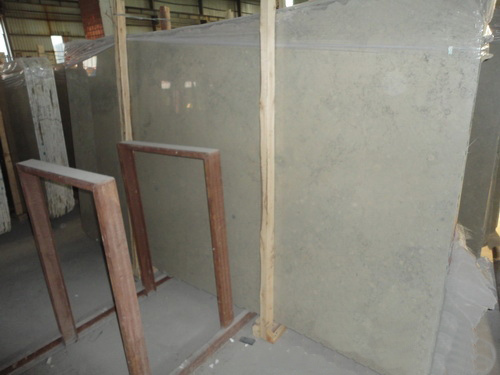 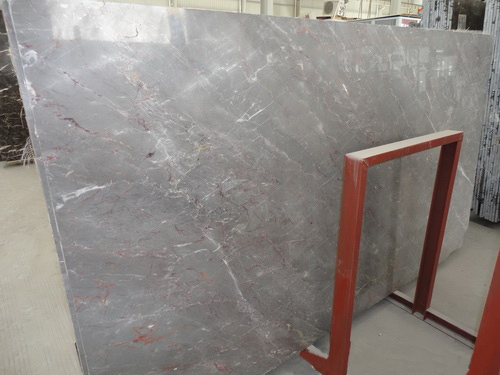 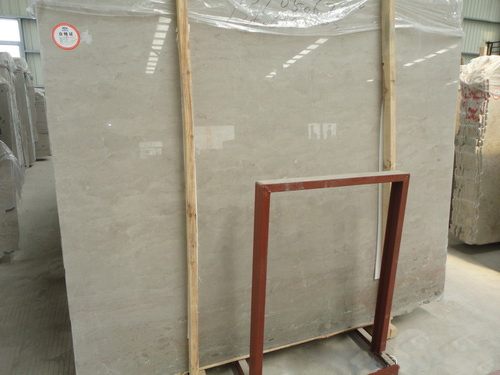 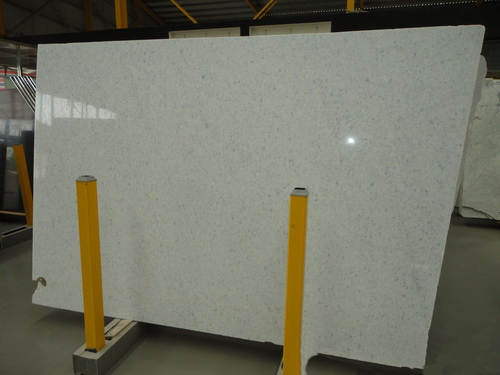 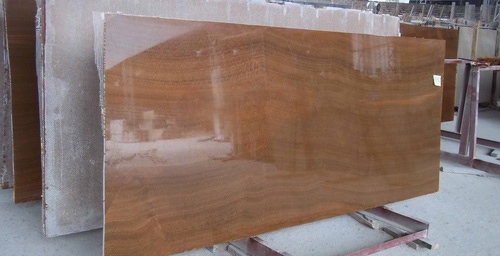 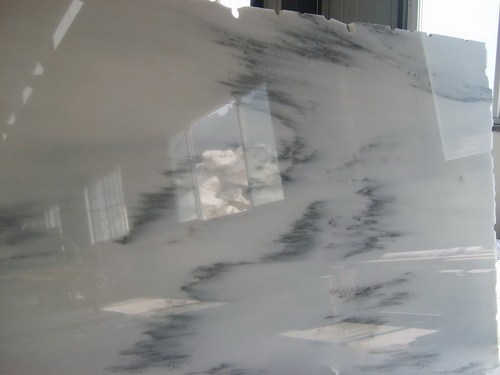 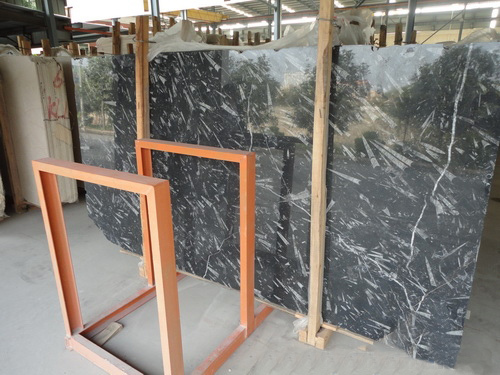 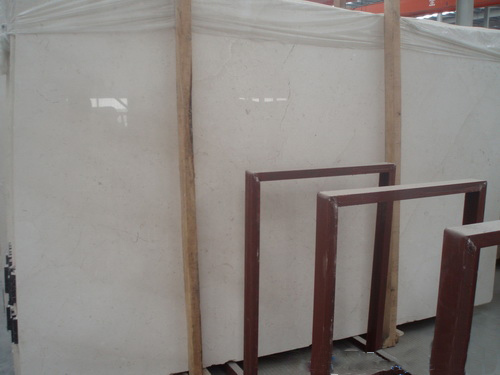 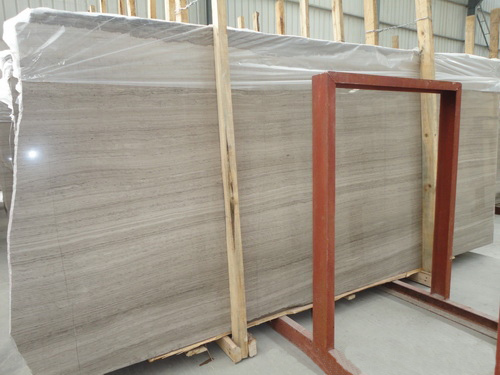 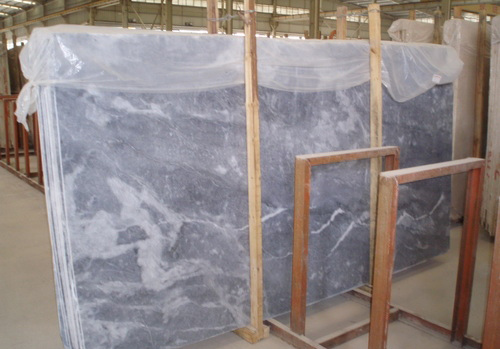 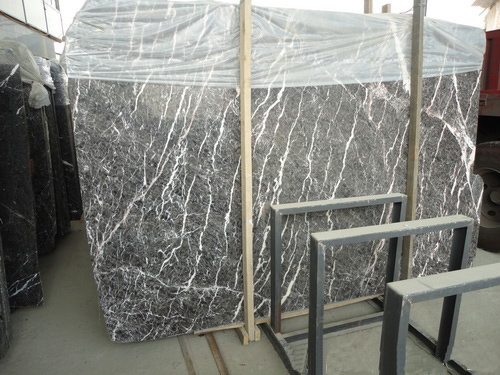 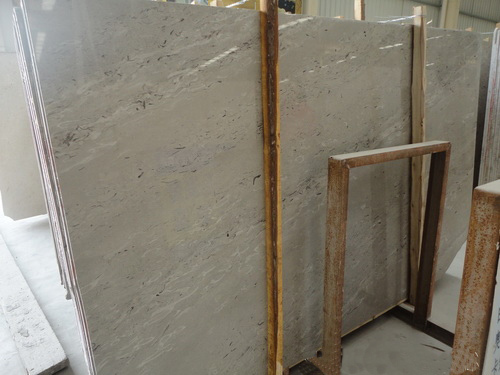 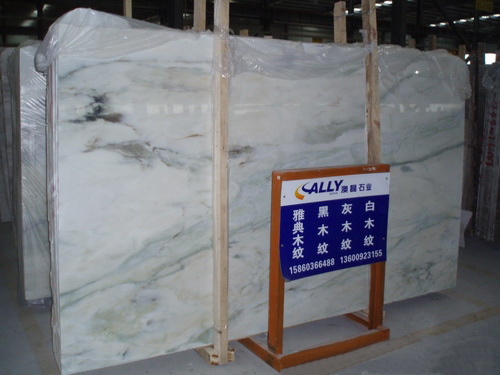 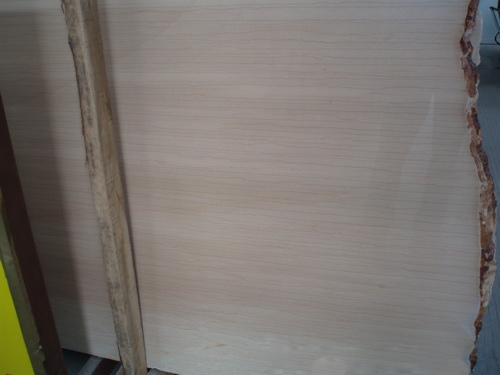 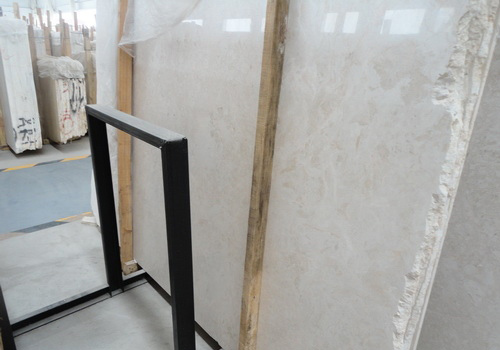 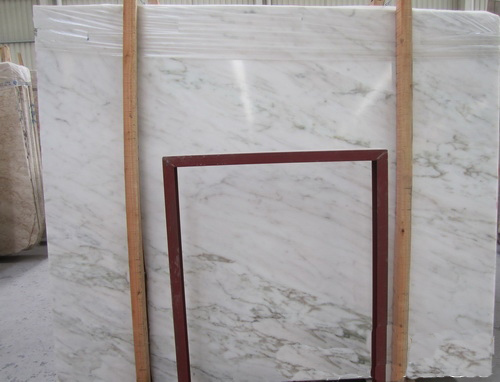 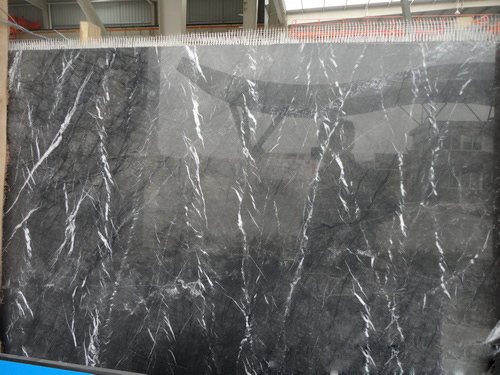 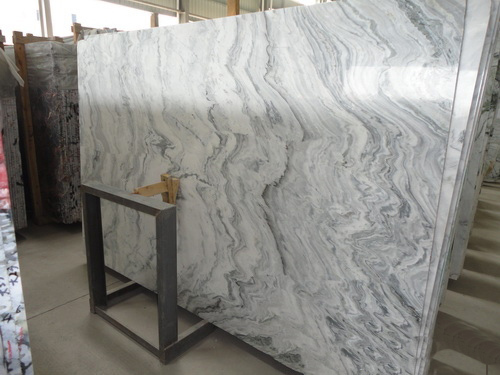 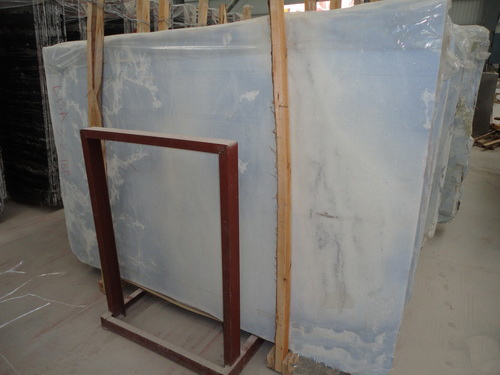 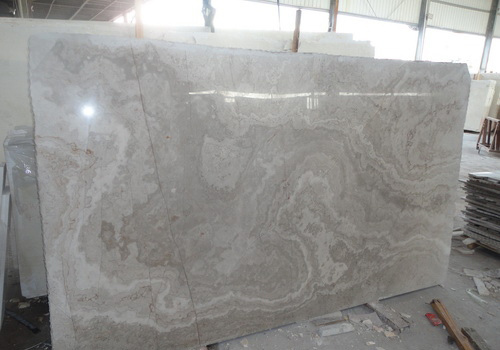 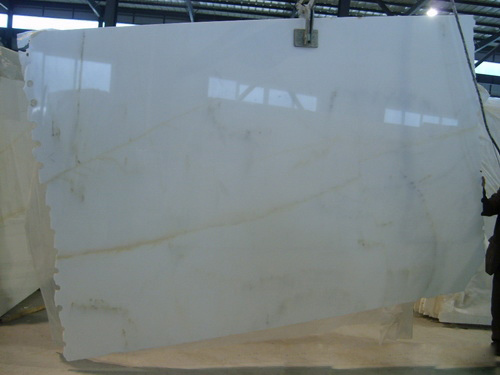 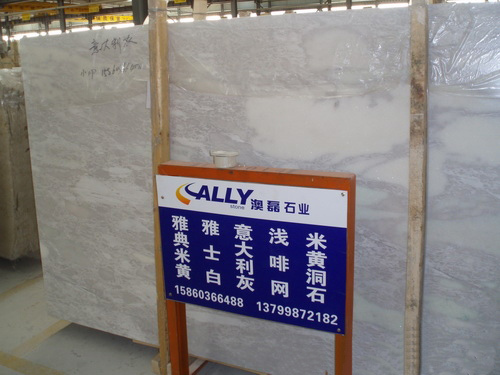 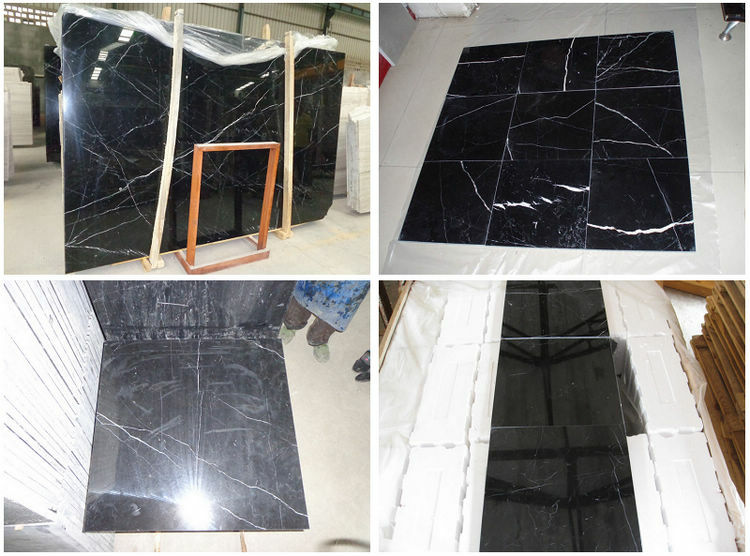 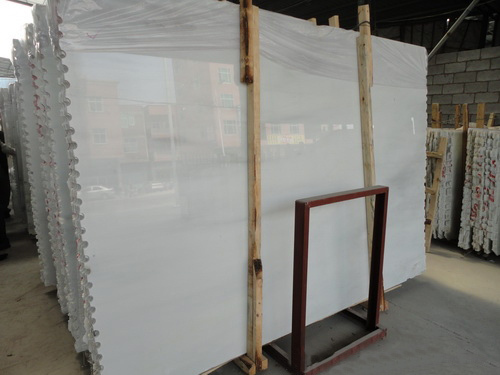 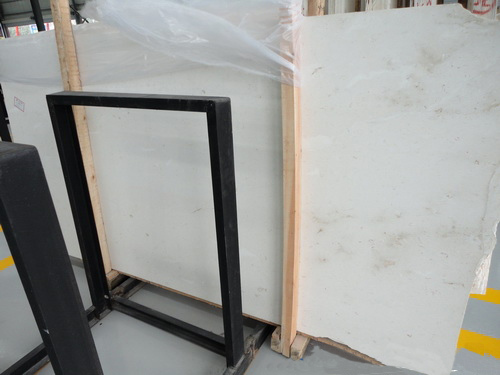 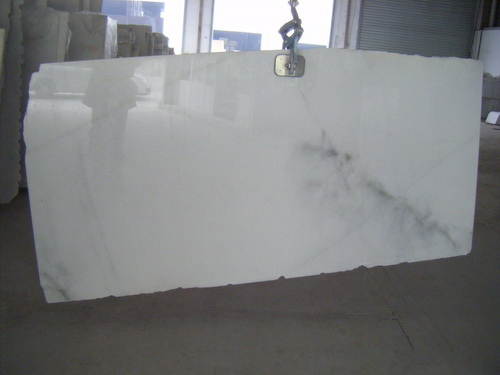 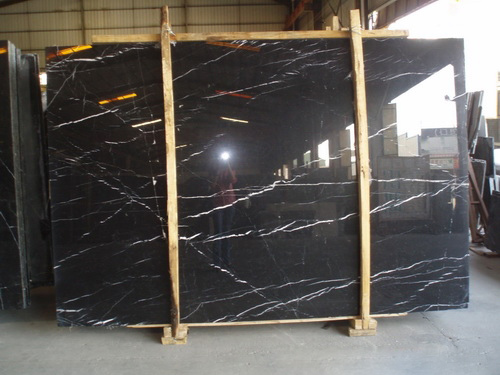 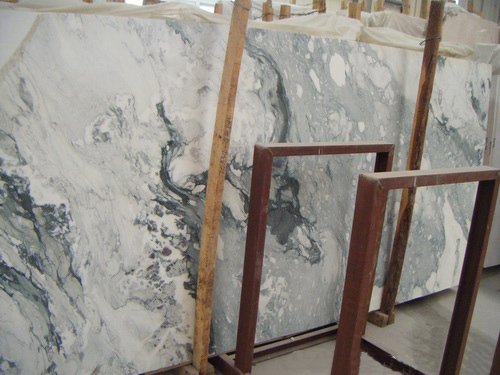 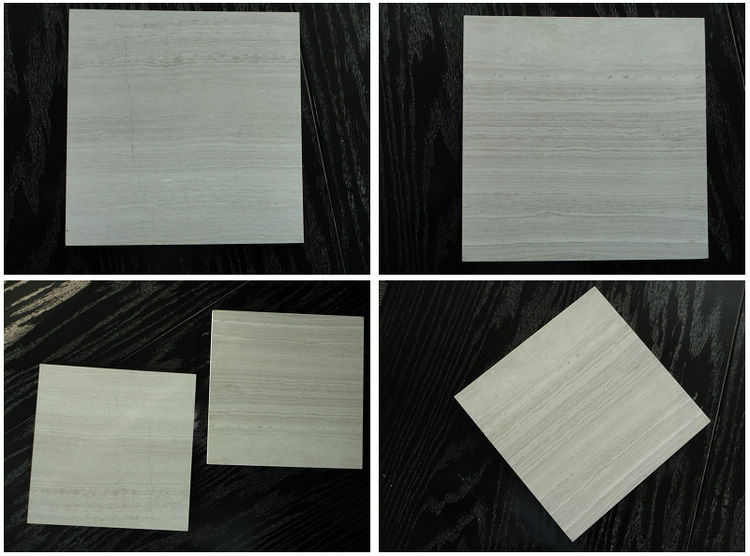 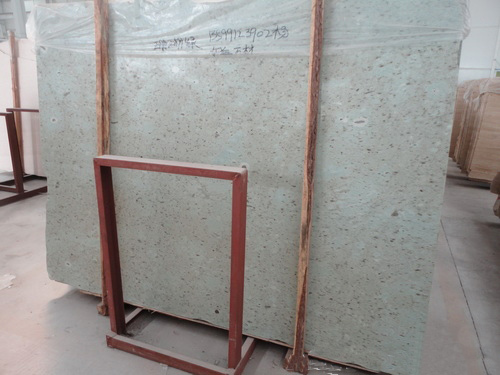 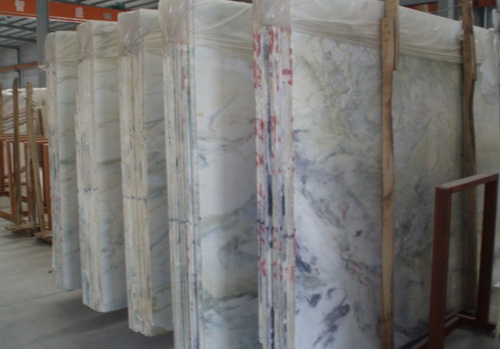 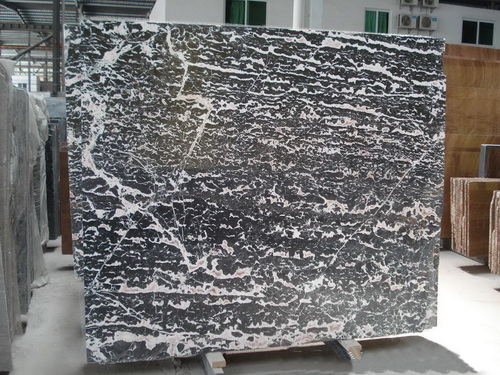 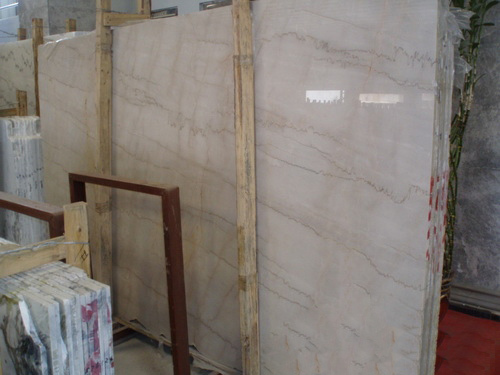 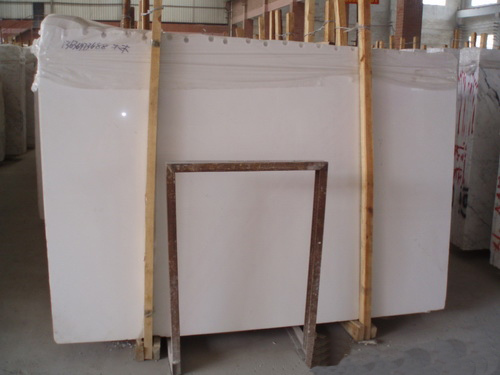 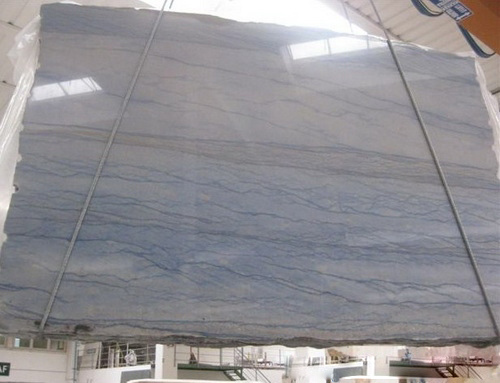 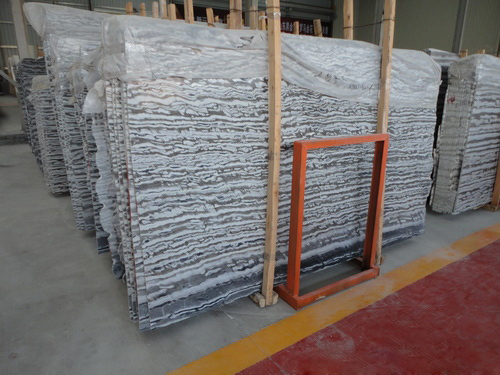 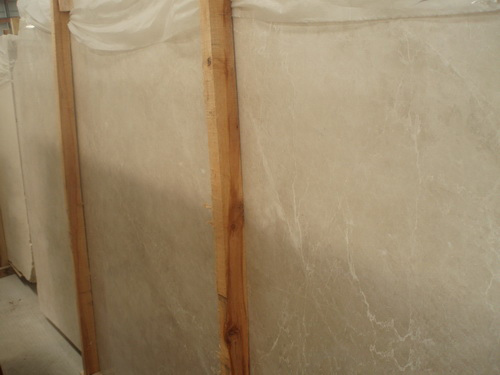 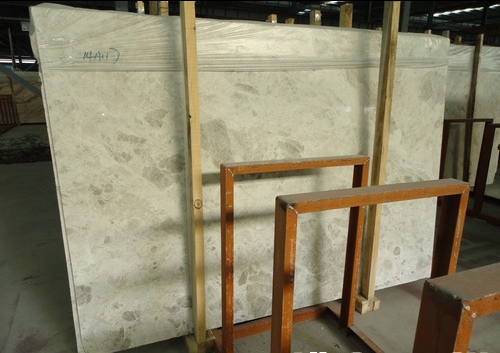 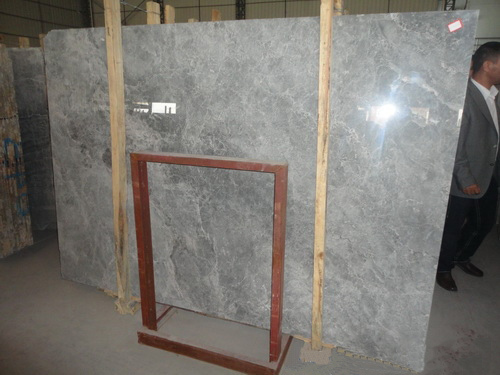 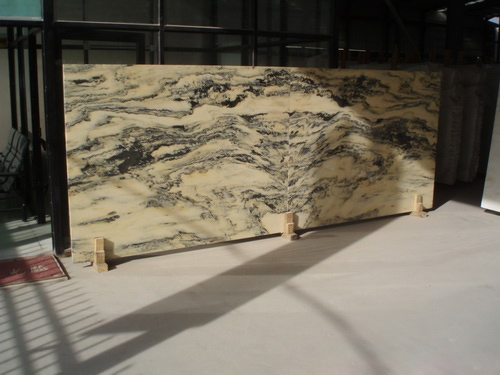 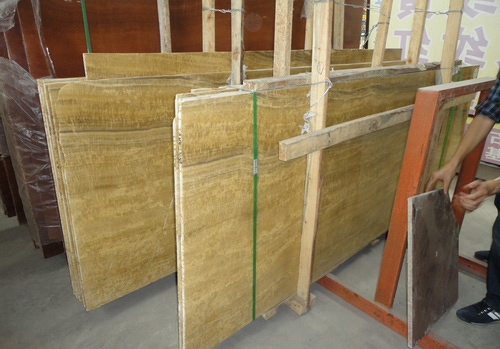 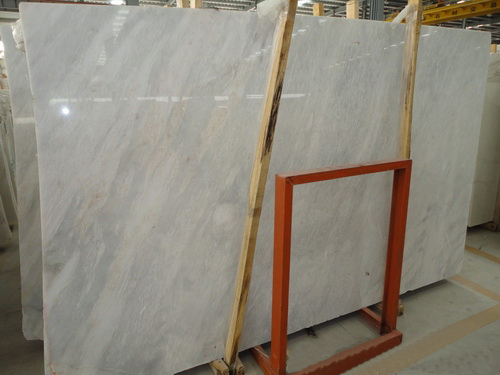 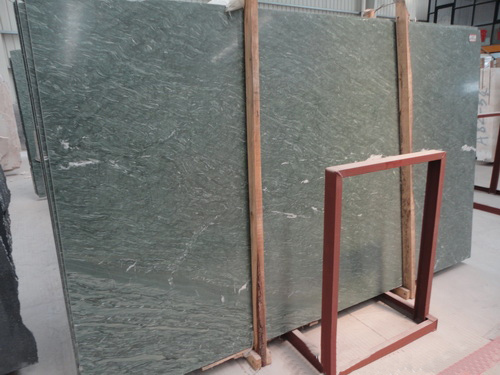 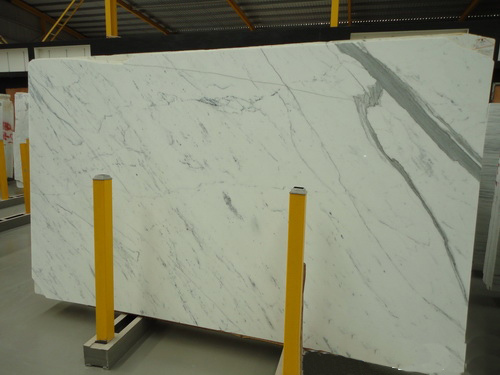 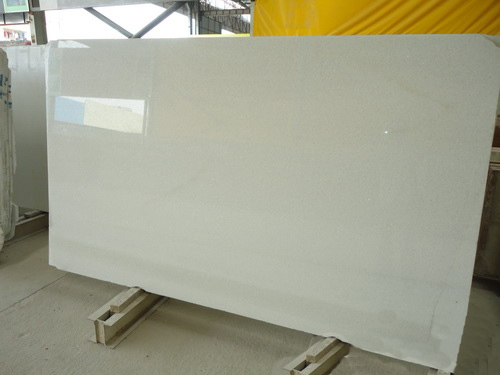 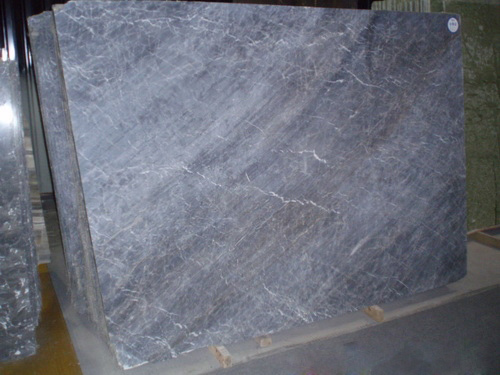 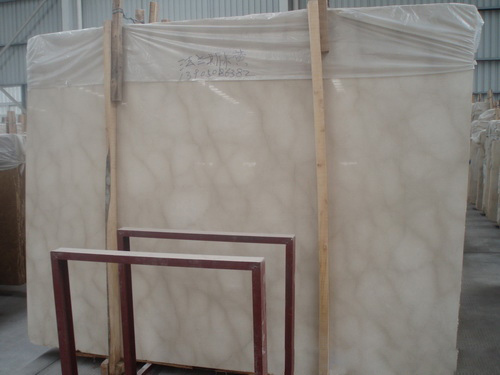 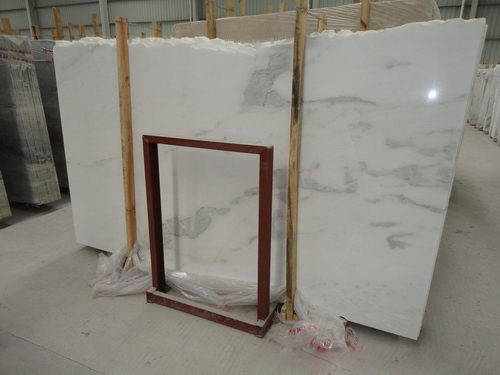 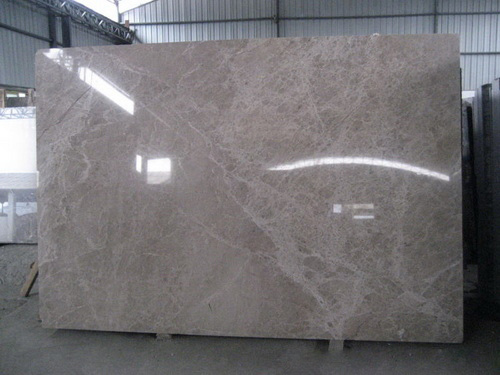 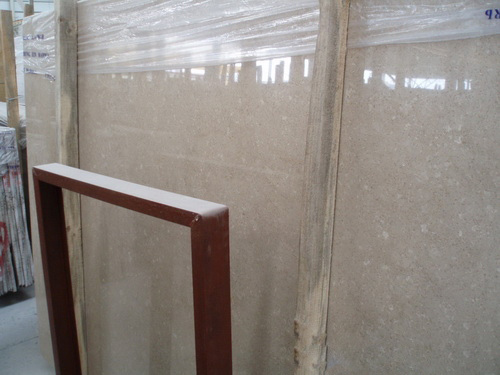 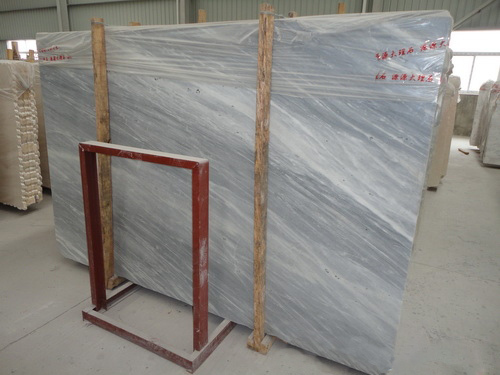 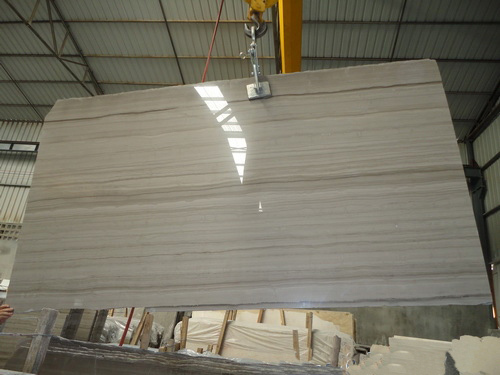 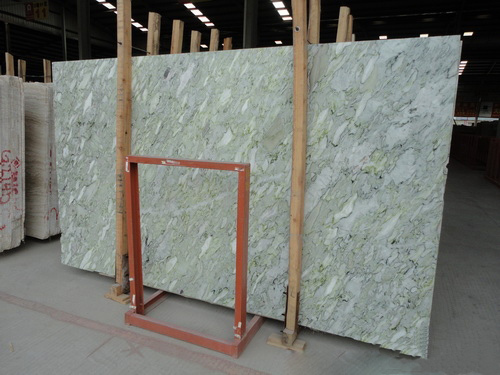 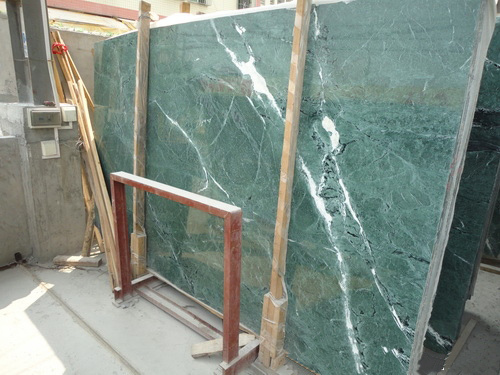 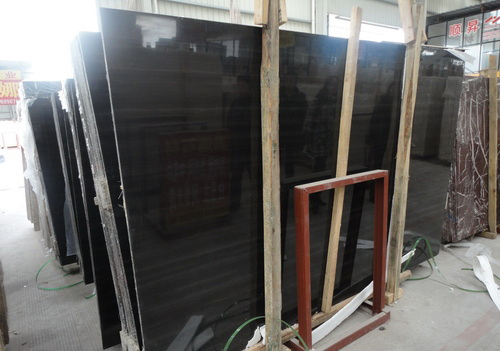 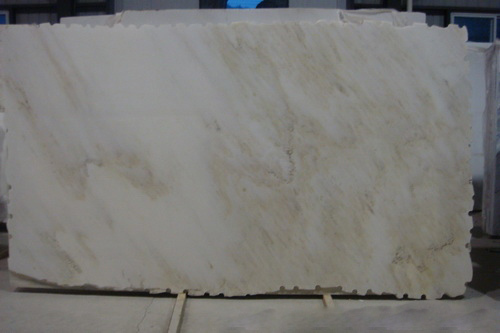 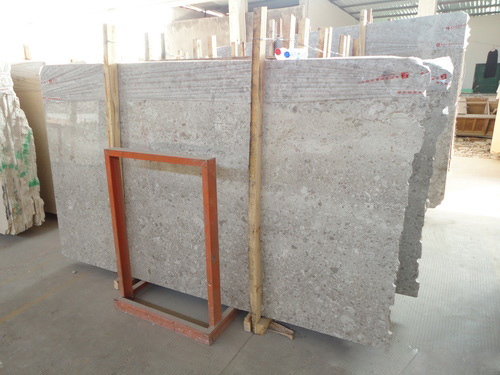 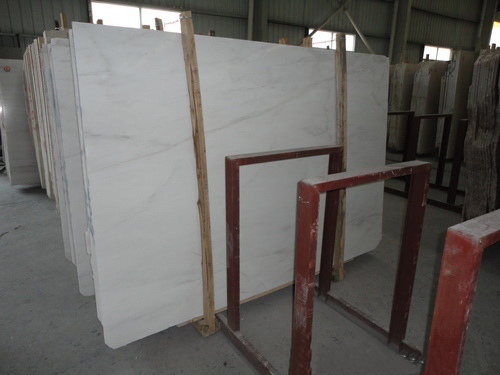 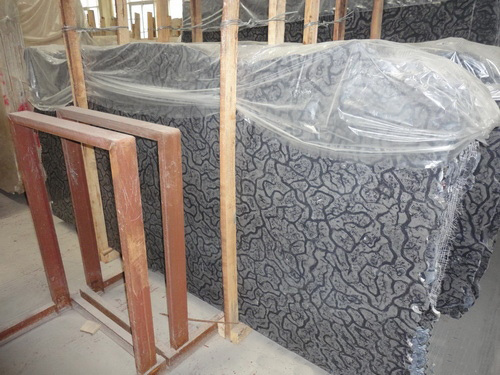 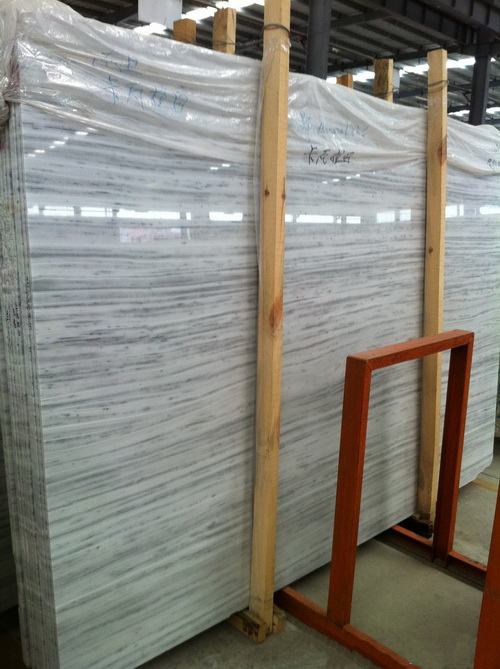 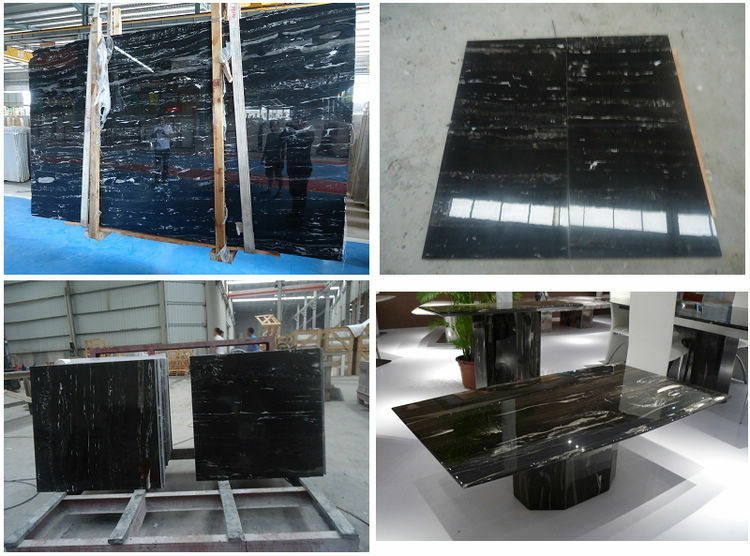 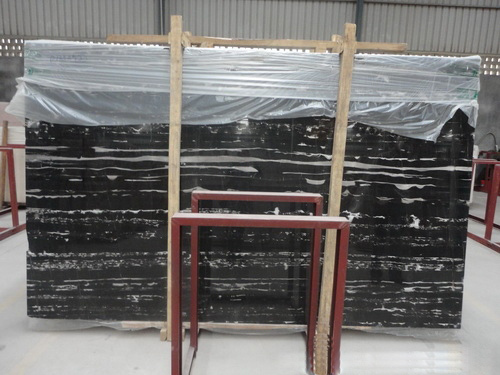 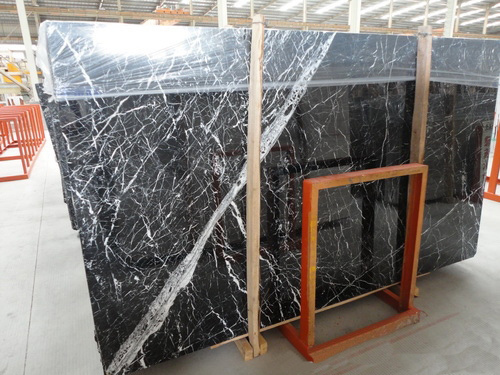 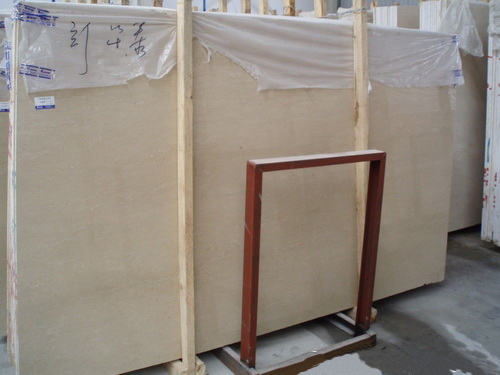 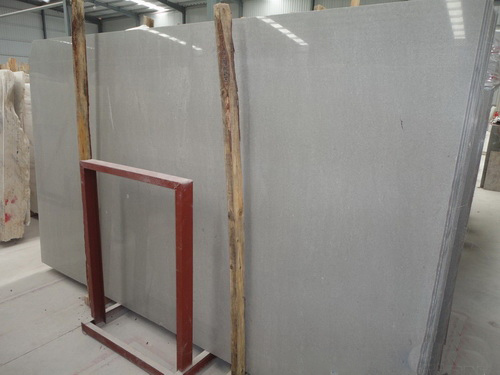 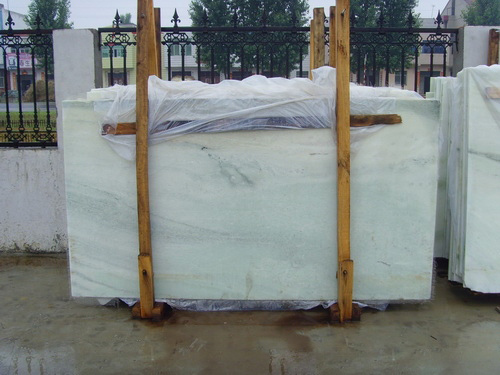 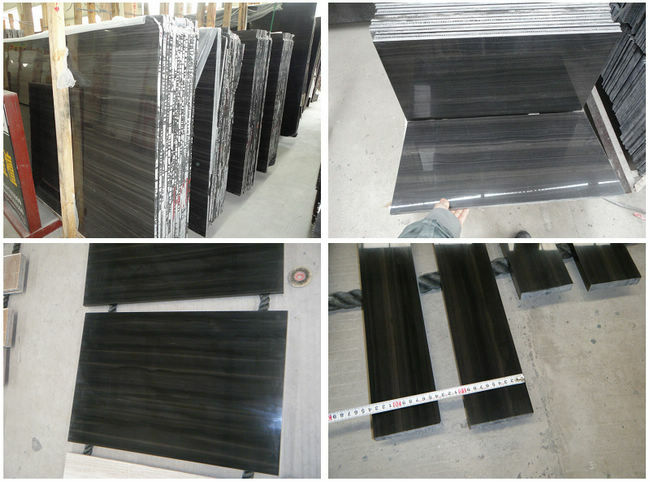 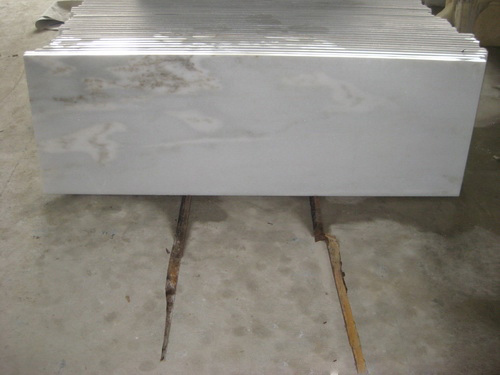 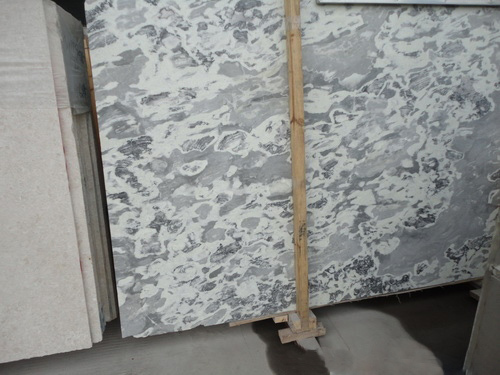 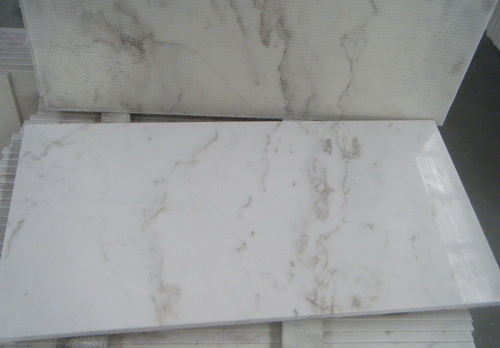 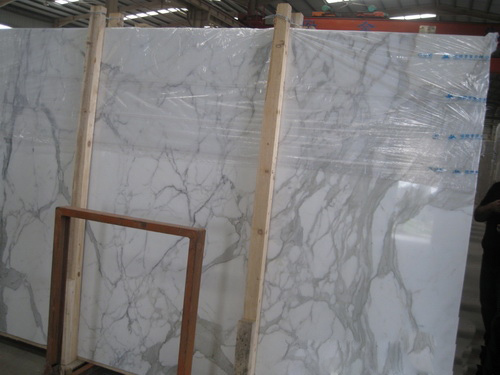 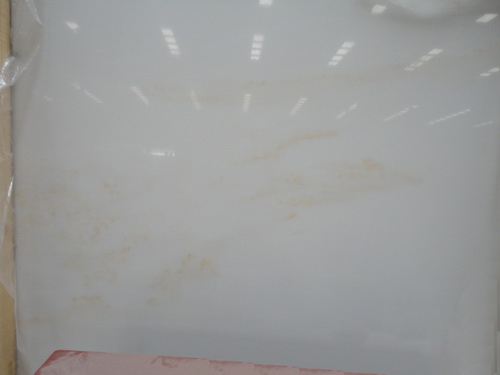 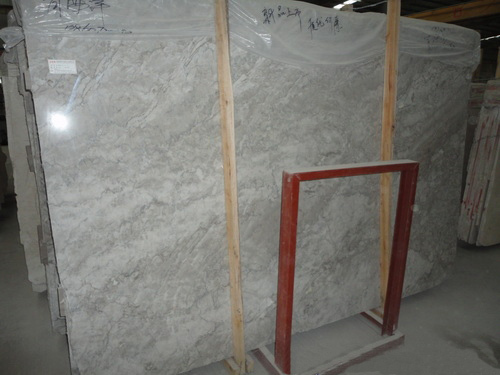 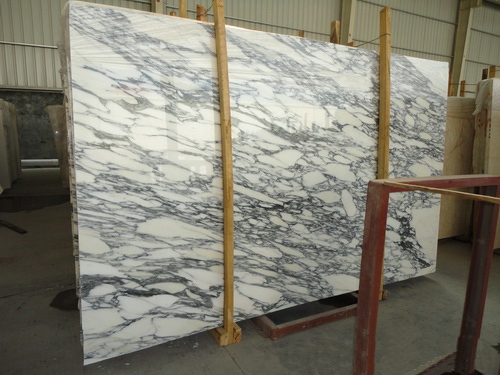 Are you looking for premium quality marble slabs and tile manufacturer in China? 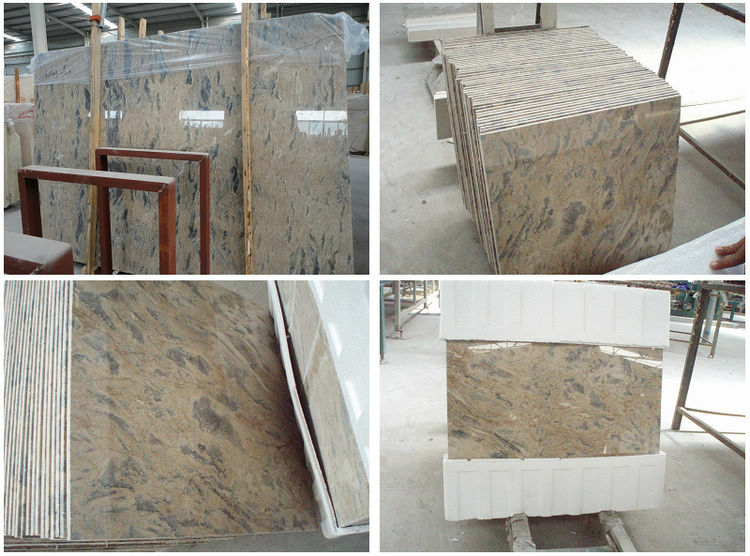 We are confident that we can be your best choice. 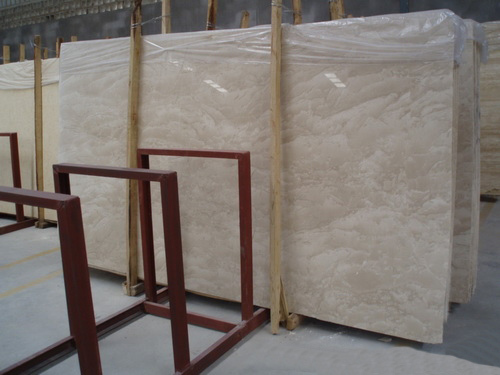 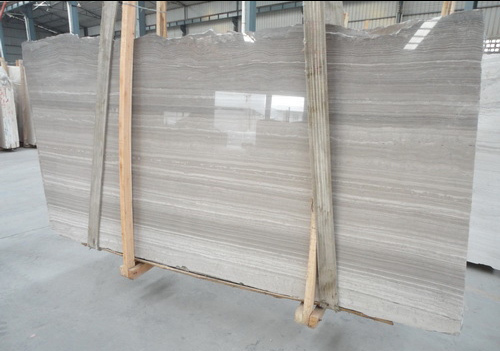 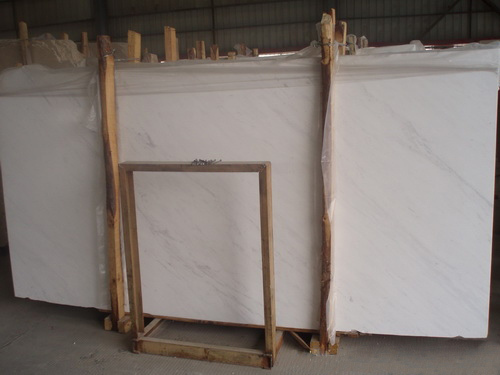 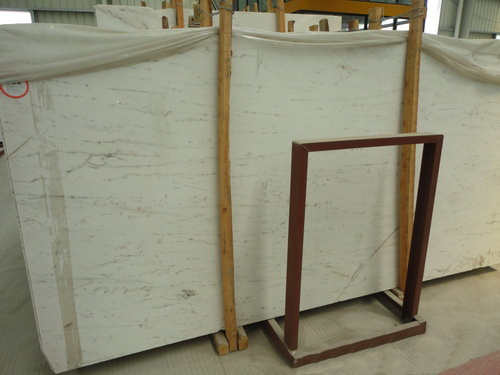 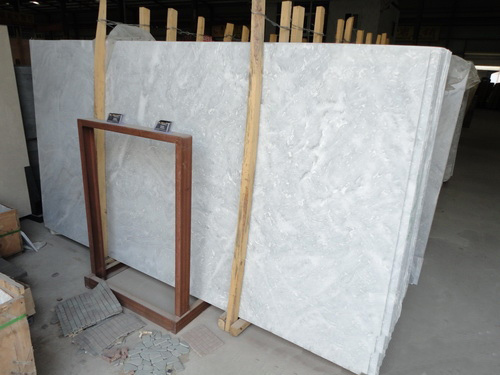 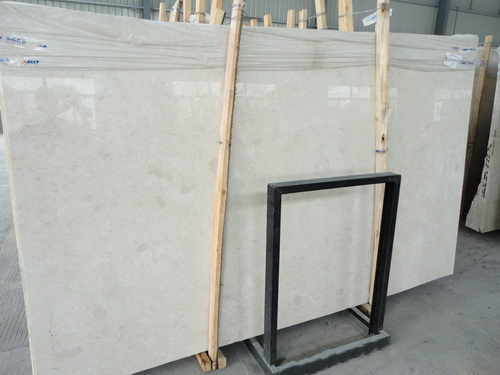 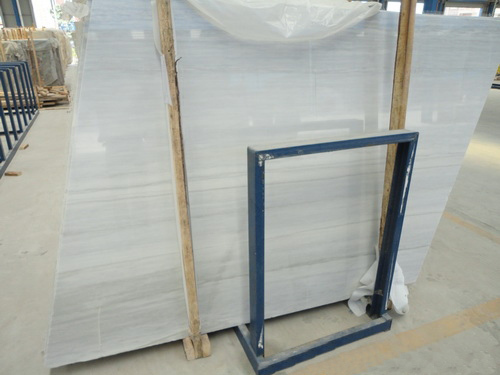 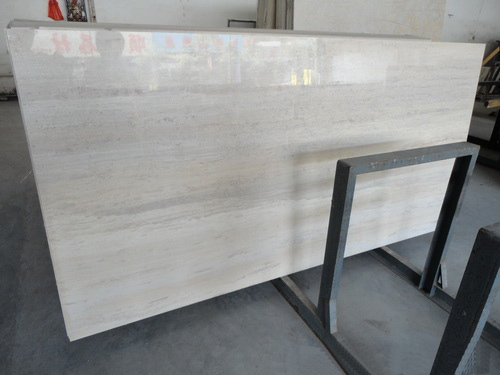 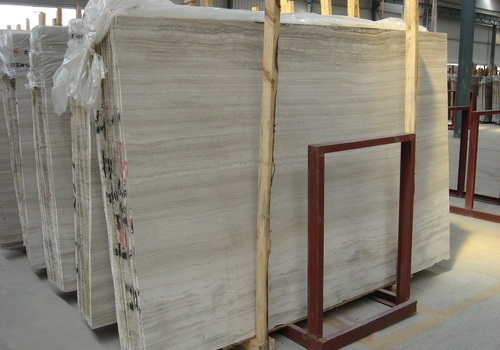 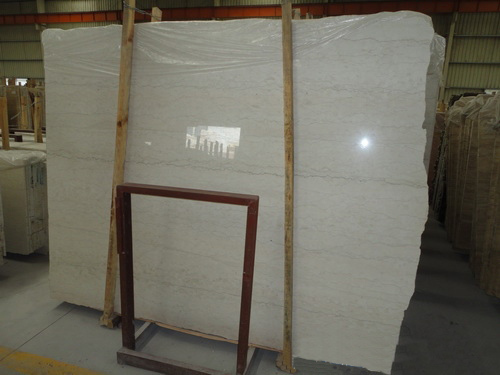 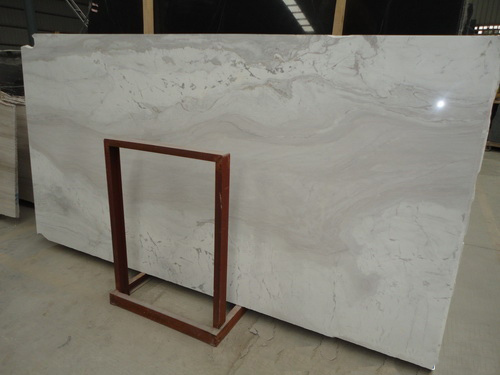 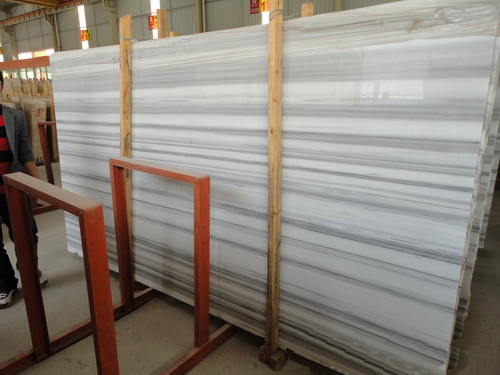 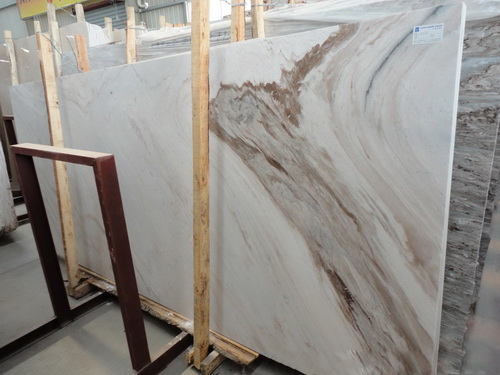 Since1994, we have been supplying natural marble products such as marble floor tiles, marble wall tile for projects and wholesale distributors. 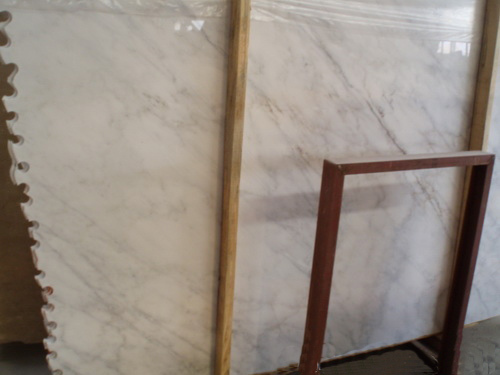 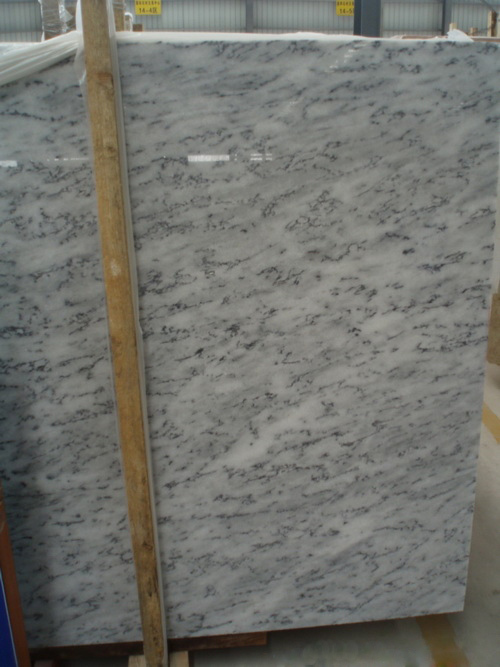 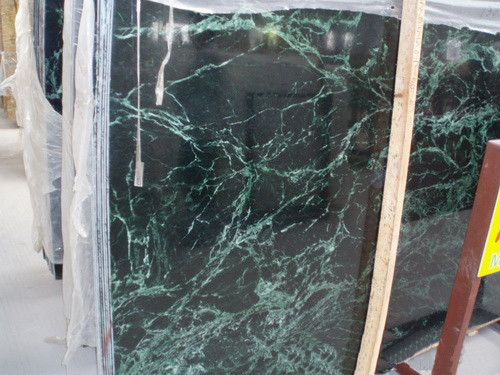 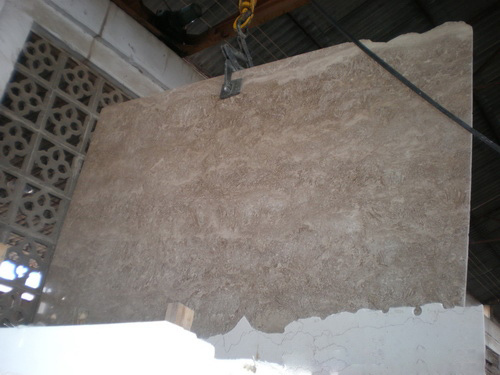 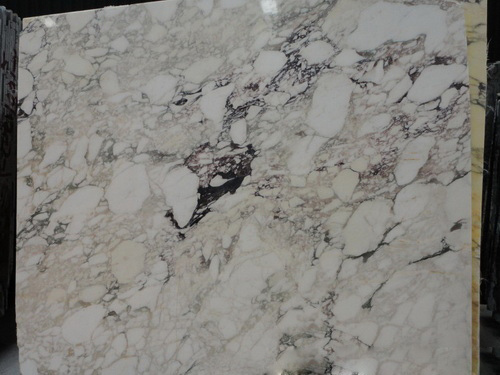 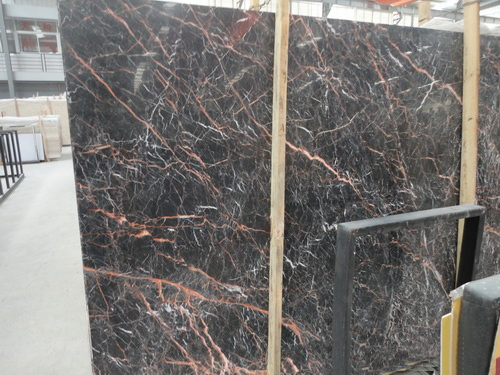 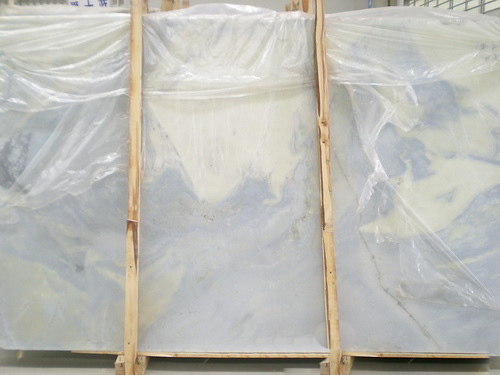 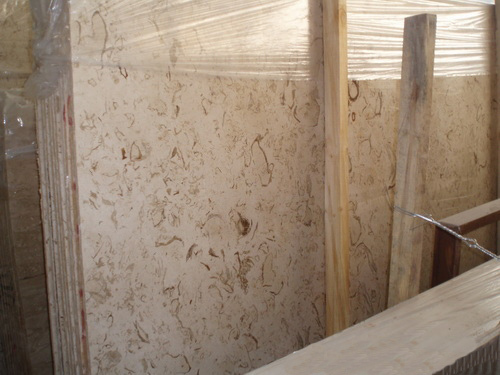 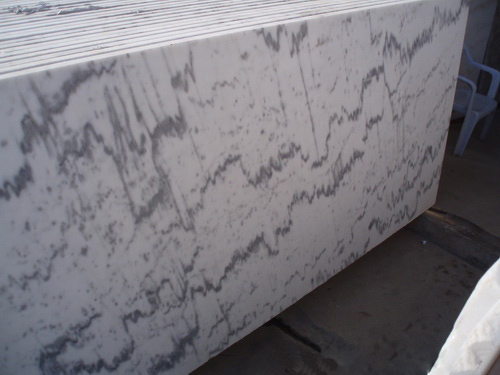 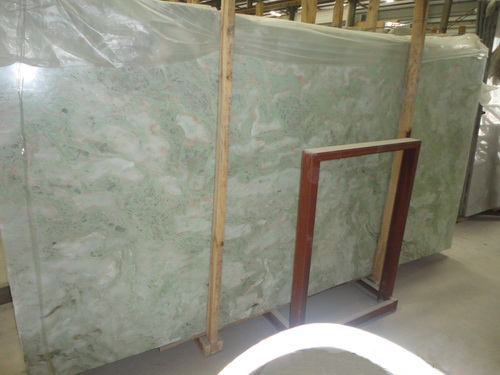 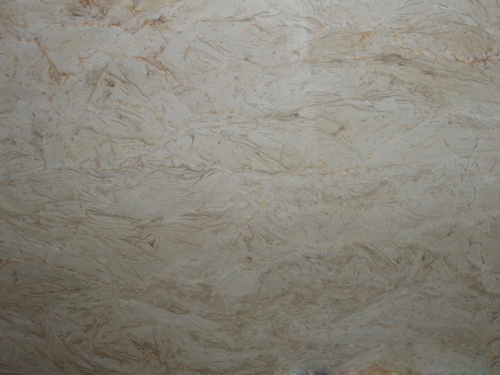 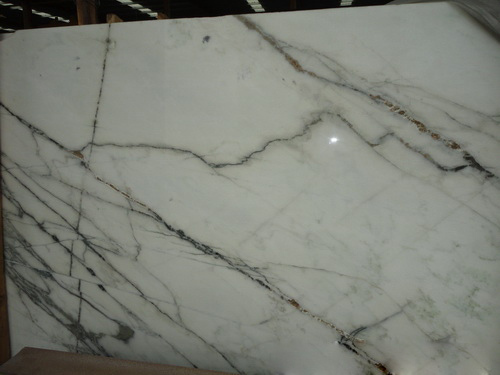 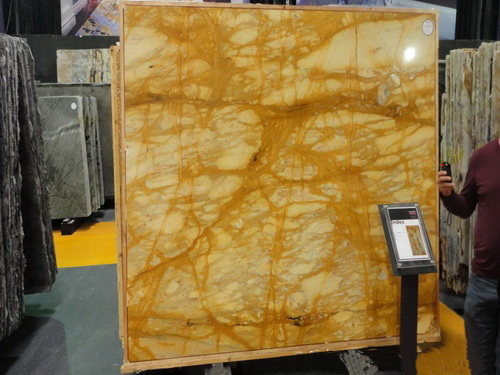 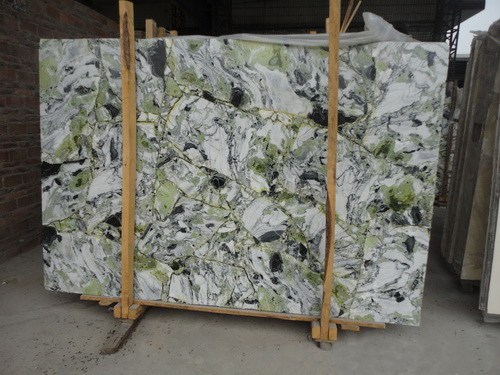 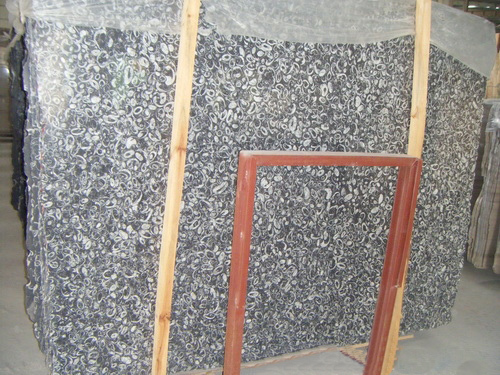 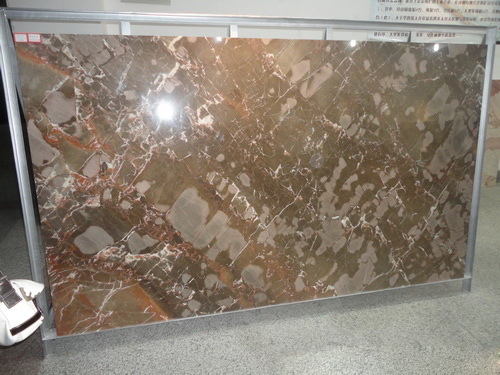 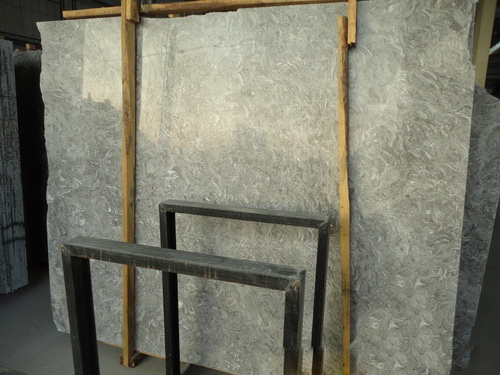 artificial marble is also available with a wide variety of different colors. 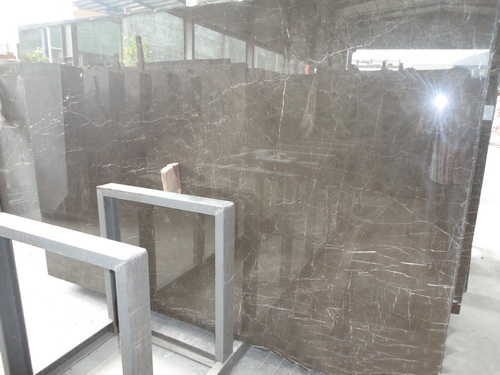 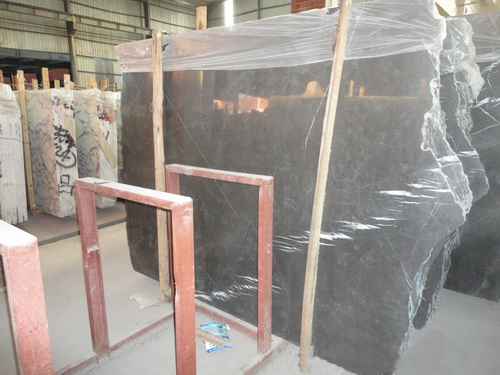 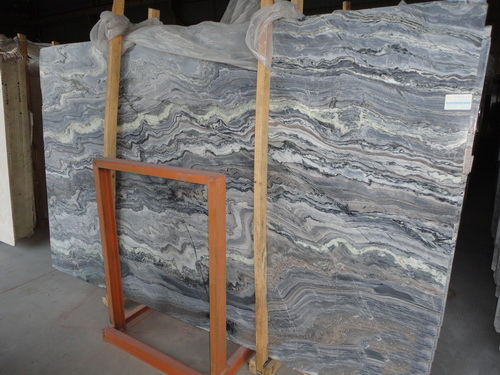 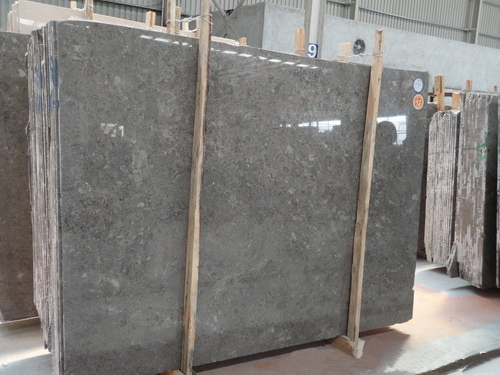 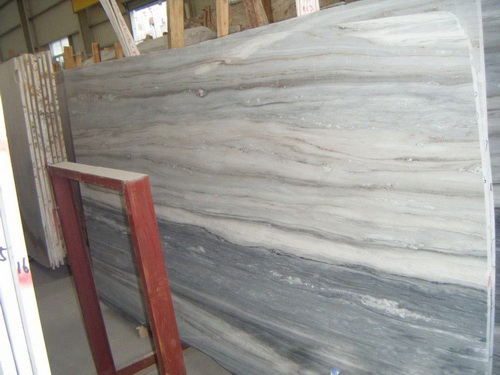 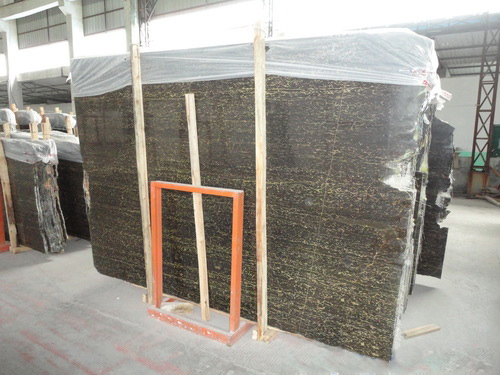 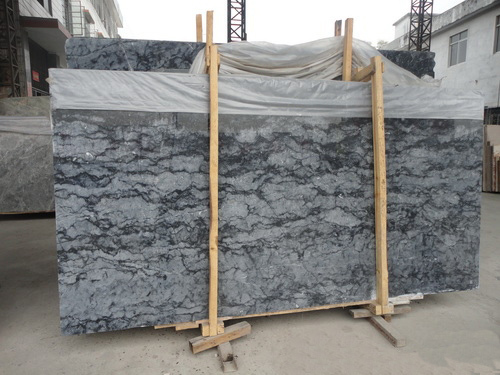 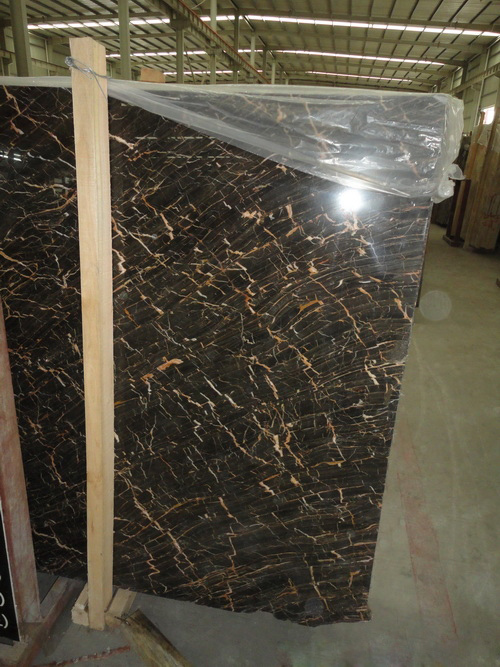 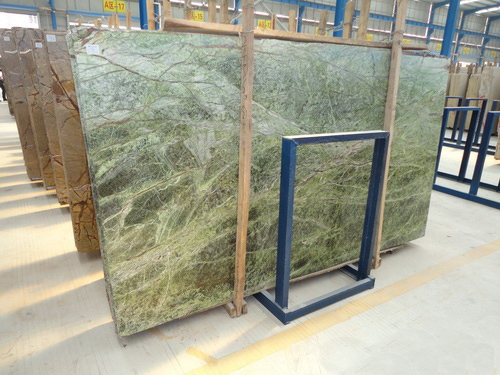 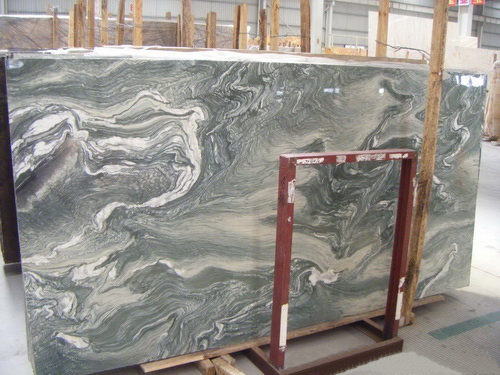 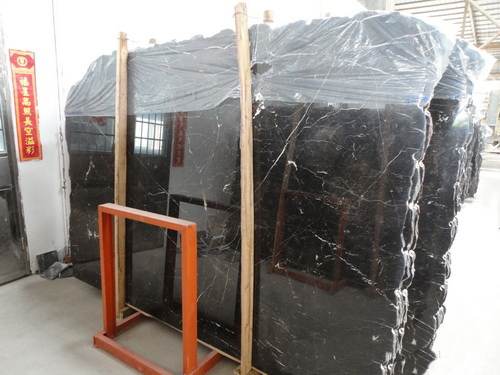 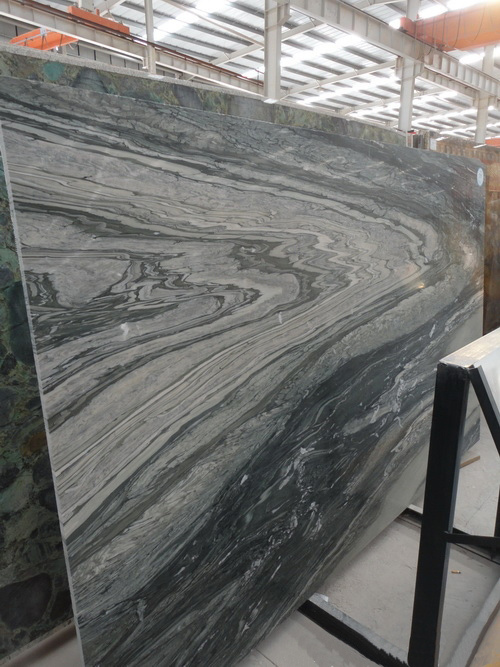 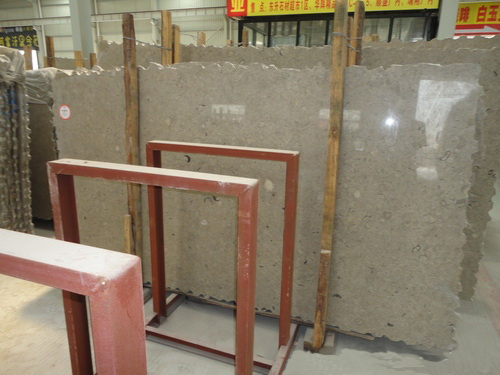 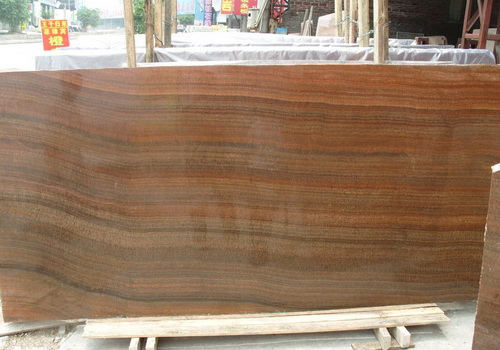 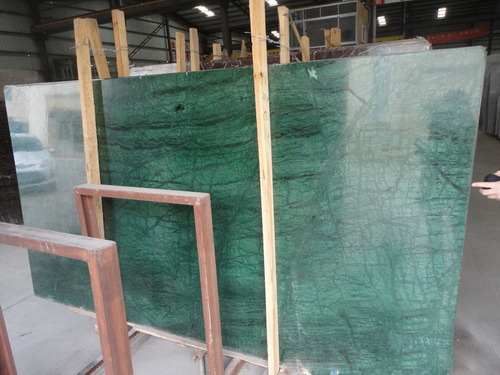 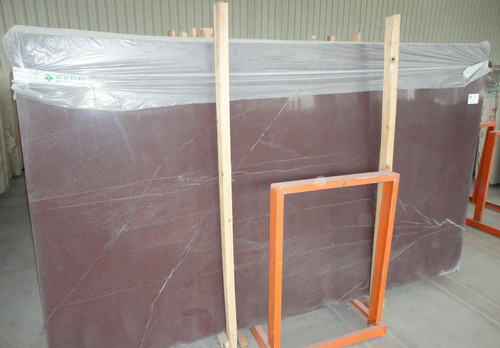 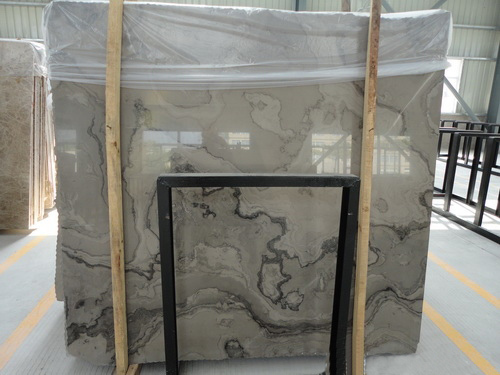 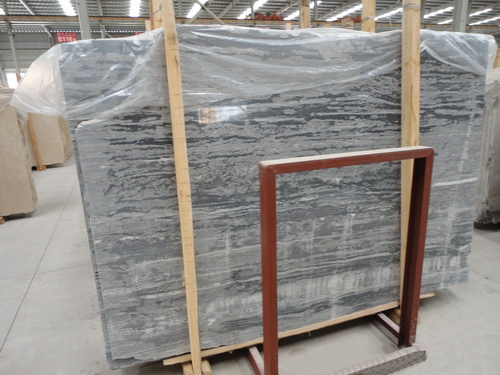 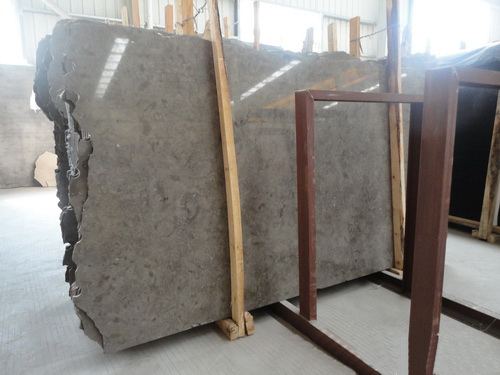 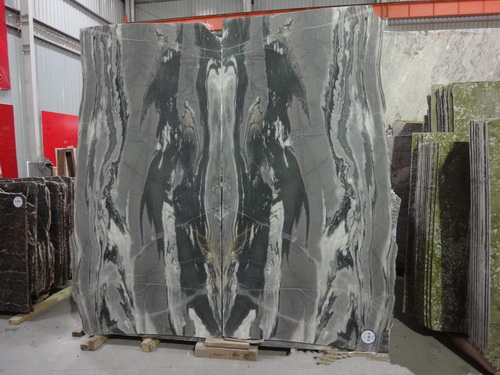 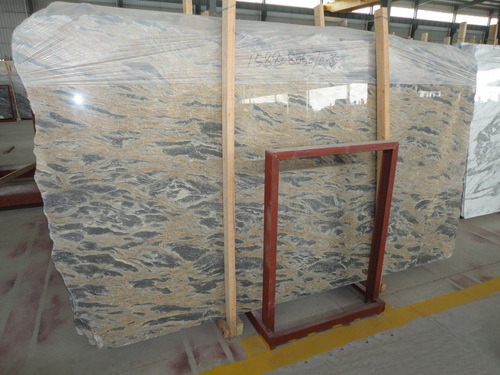 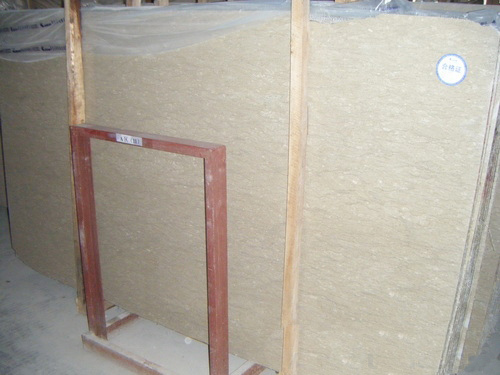 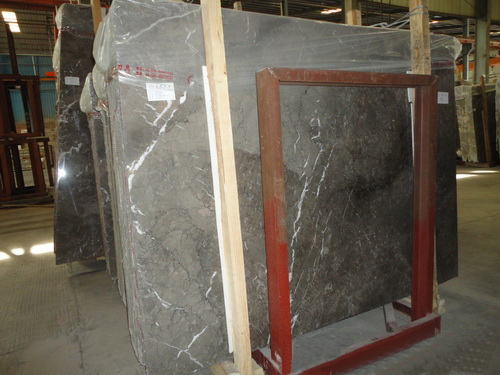 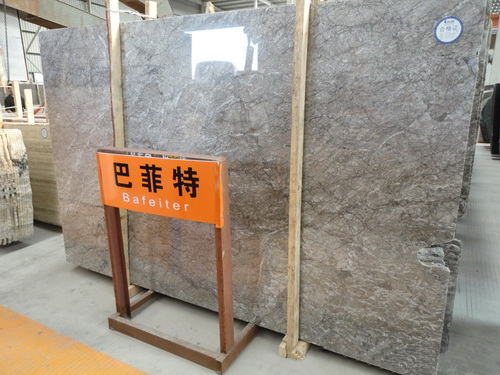 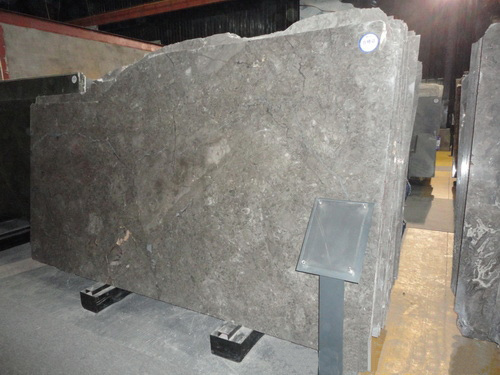 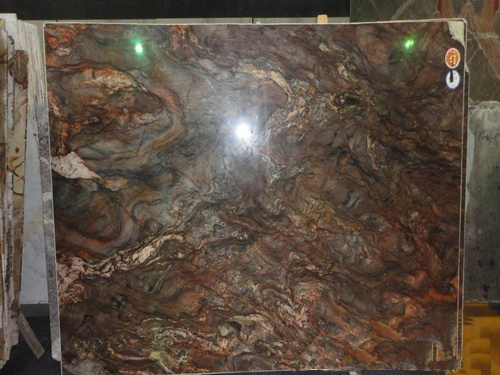 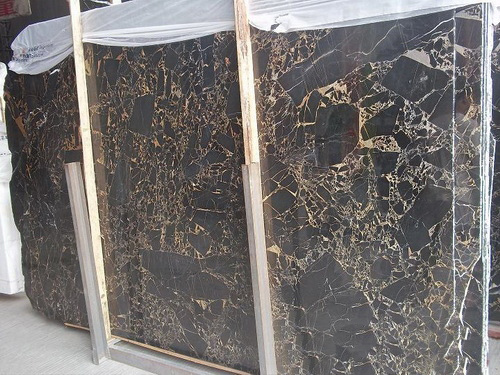 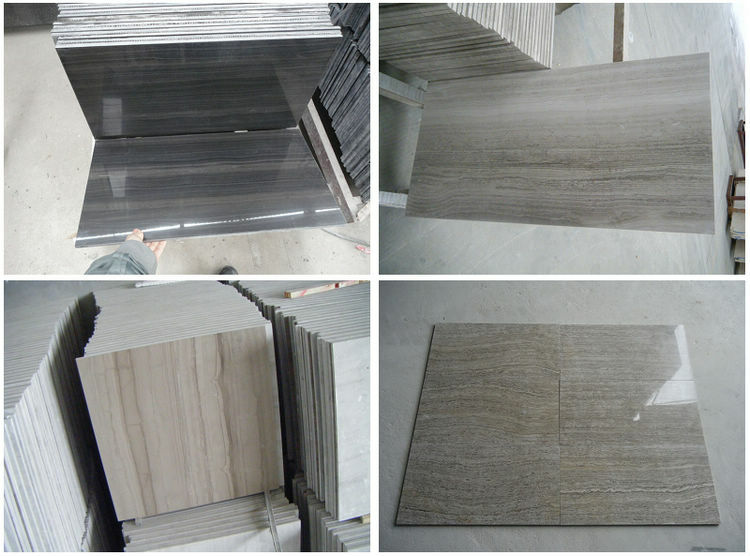 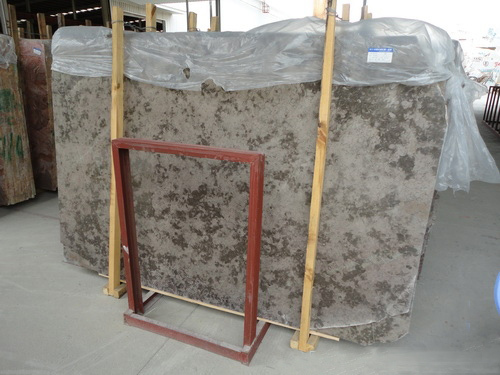 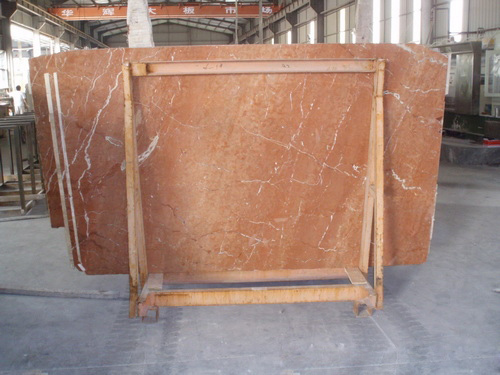 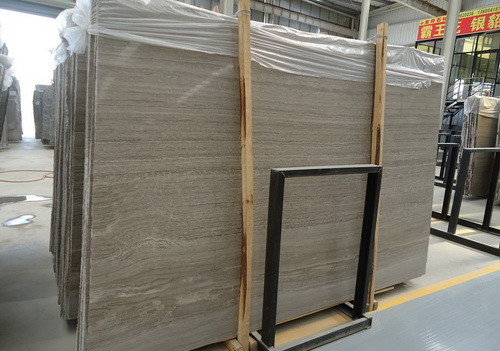 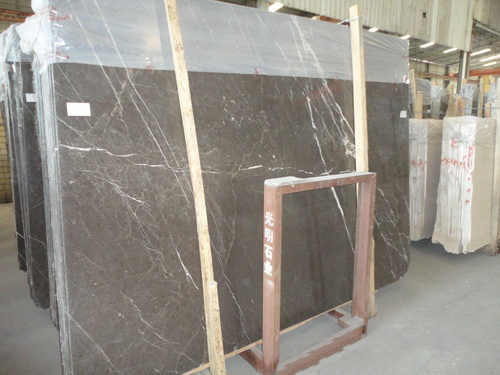 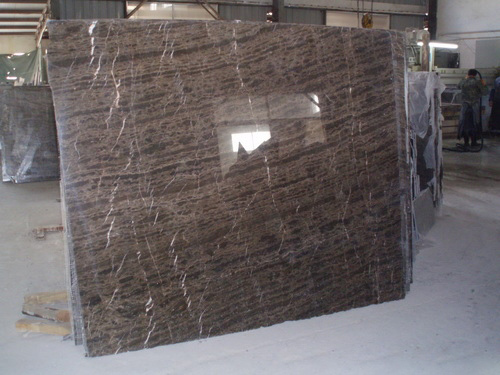 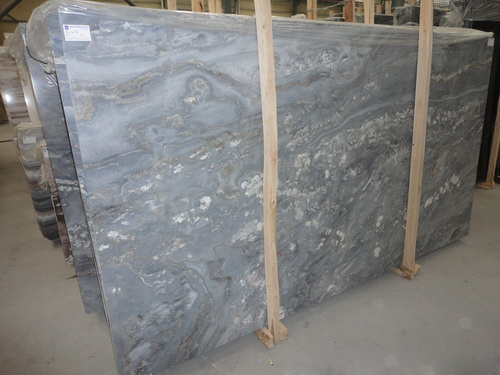 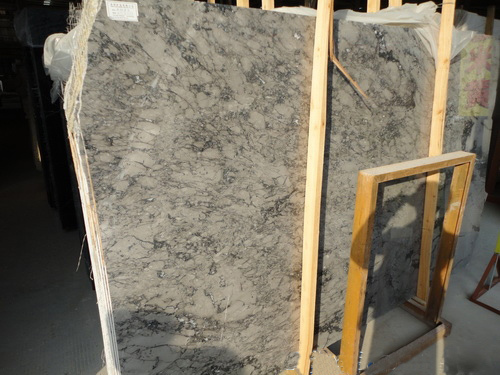 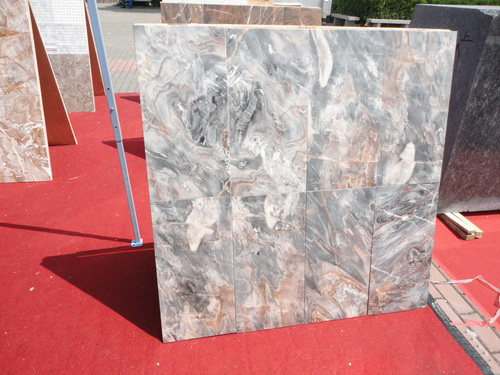 You might be also interested in the other natural stone products we supply, so please just take a look at the selection of our granite tiles and slabs, stone medallions, slate floor tile, travertine flooring tiles, onyx tile, and we are definitely sure you can find out something that you are looking for. 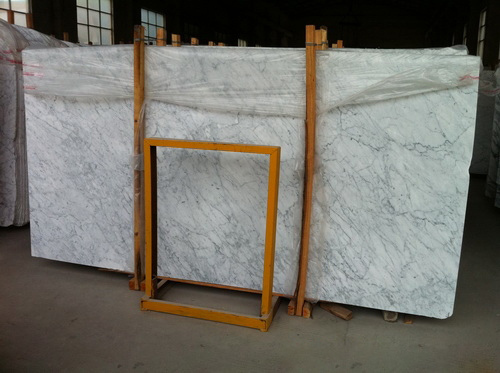 What is marble? 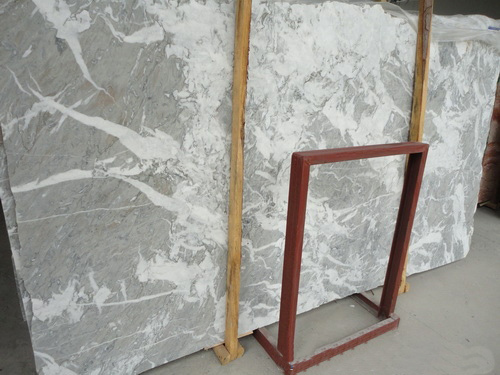 Marble is a type of natural stone, and has been used for a long history in the fields of architecture and art and it continues to be very popular today in applications ranging from flooring tiles to countertops. 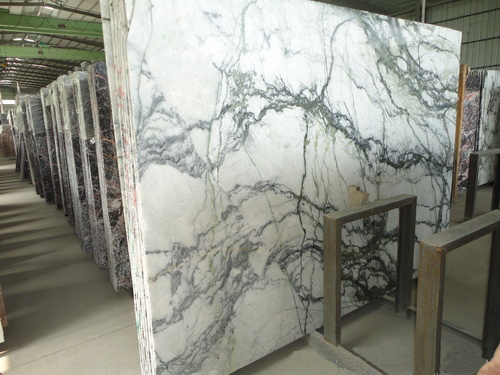 Marble is very unique with diverse patterns and colors and it provides an unsurpassed elegance to floors, walls, structural columns and staircases. 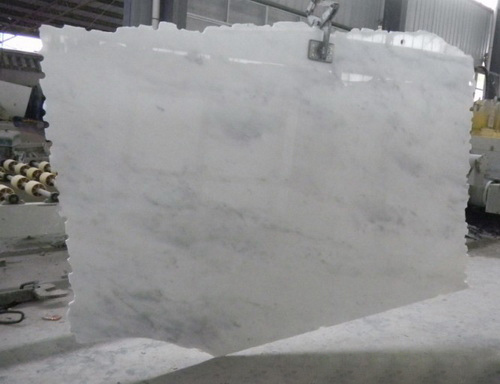 Architects, designers and contractors often choose marble for its strength, durability and long lasting beauty, plus it is highly valued for its resistance to fire. 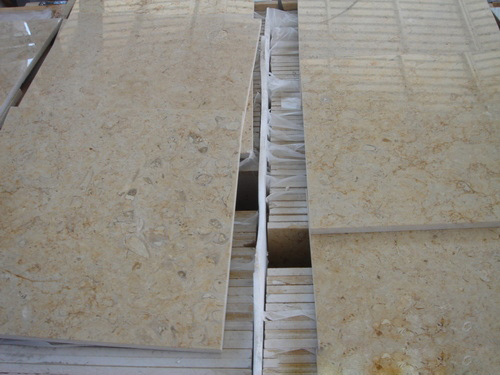 It complements classic and contemporary architecture,and is a perfect choice for construction projects. 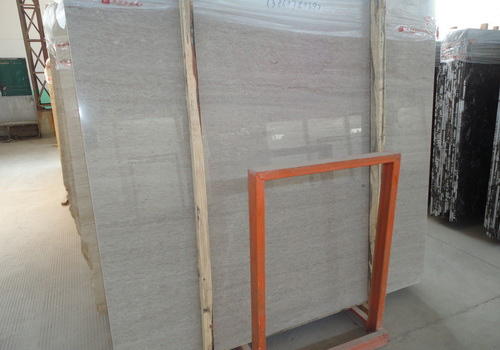 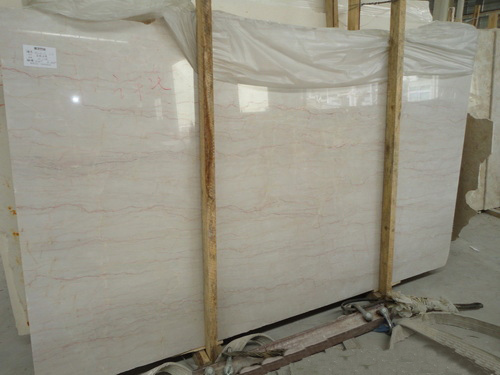 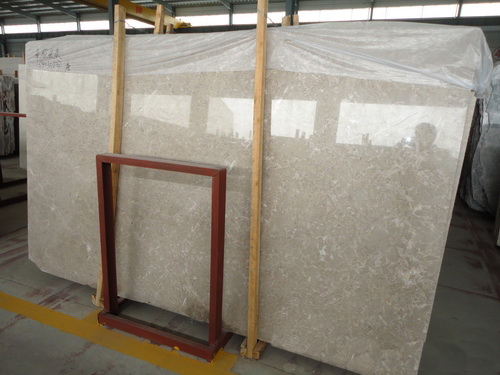 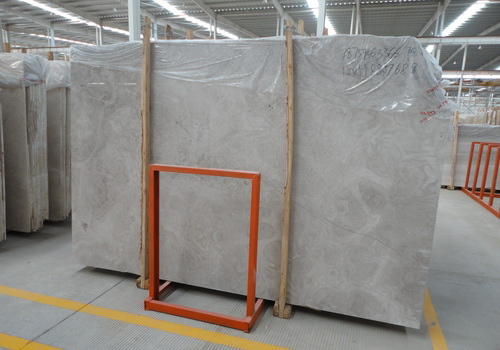 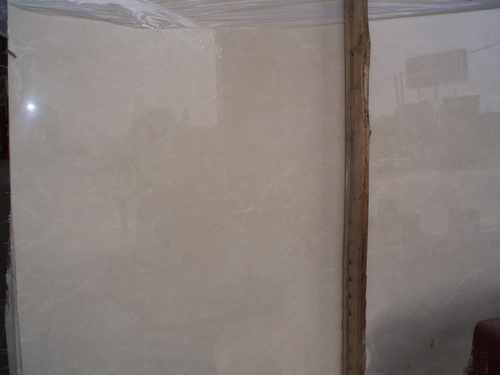 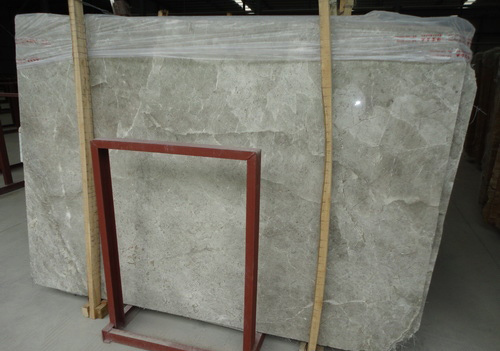 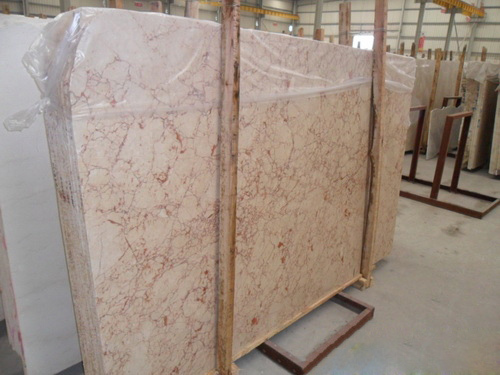 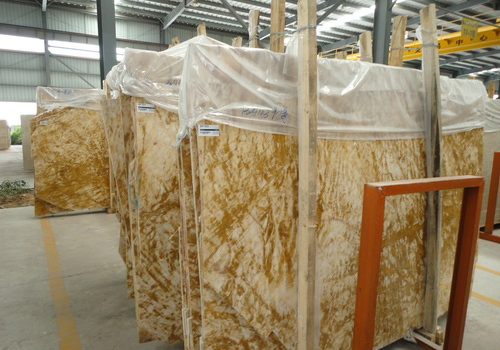 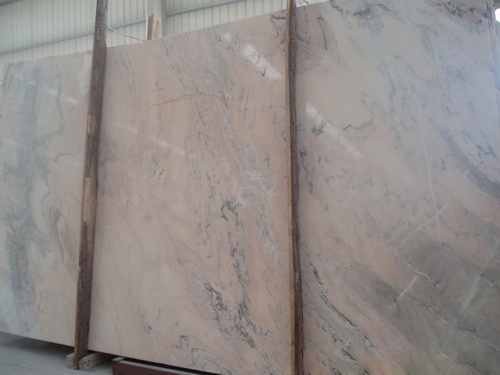 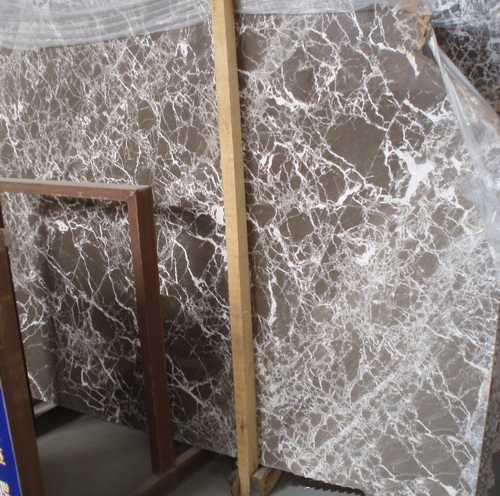 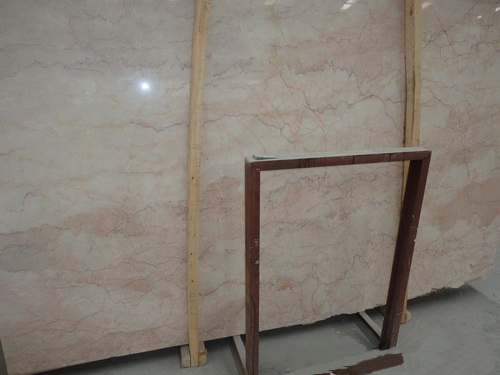 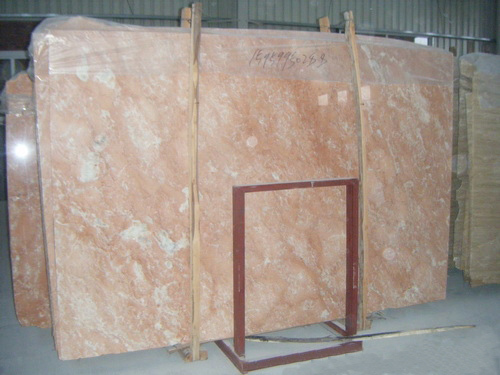 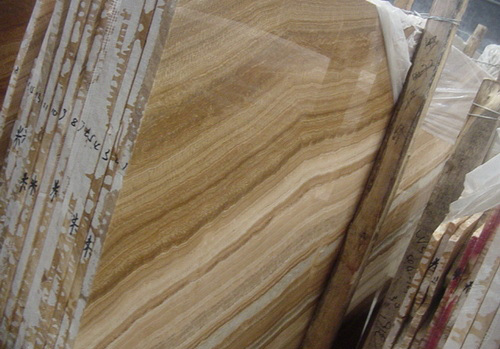 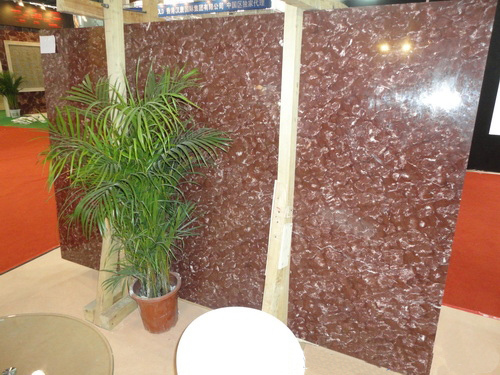 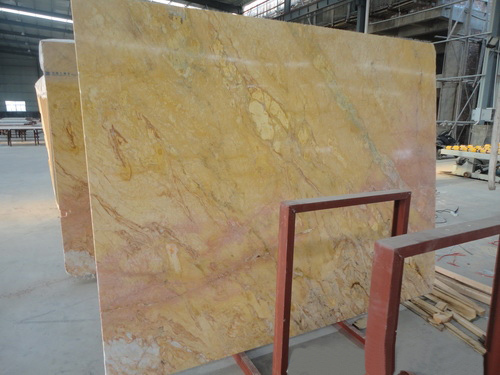 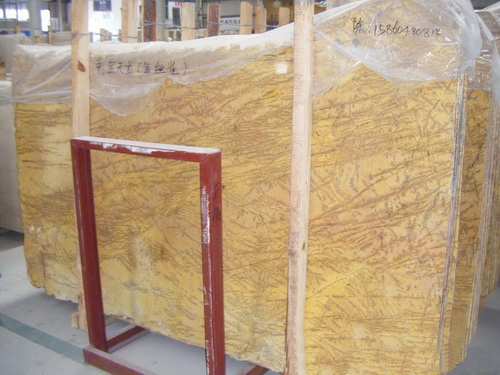 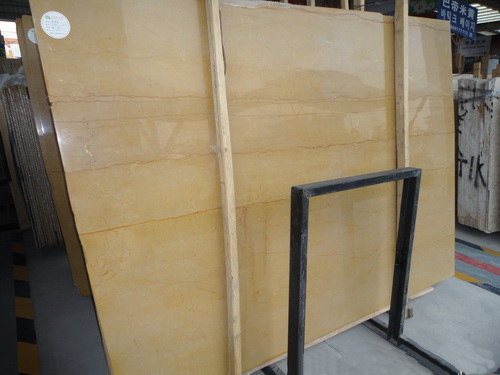 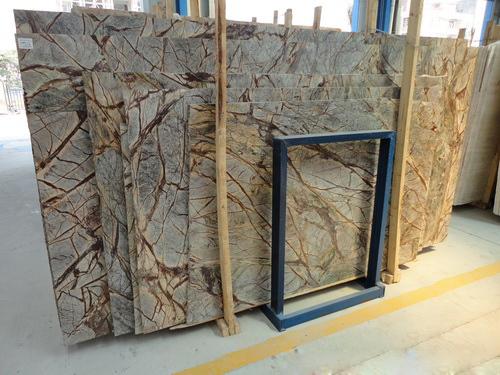 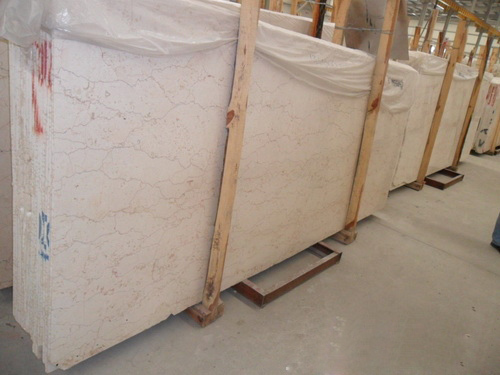 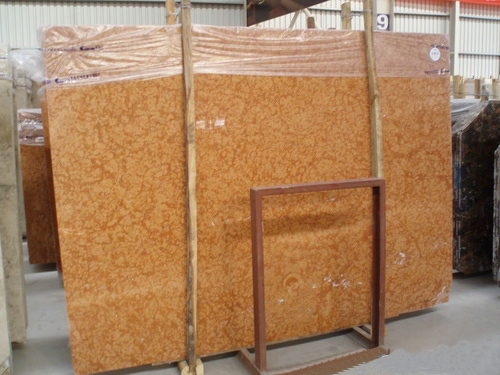 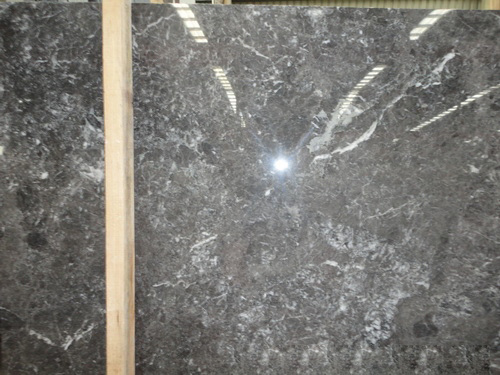 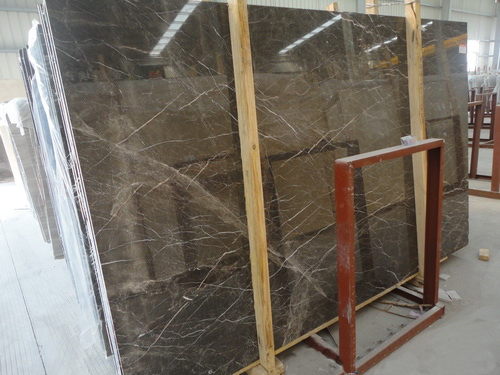 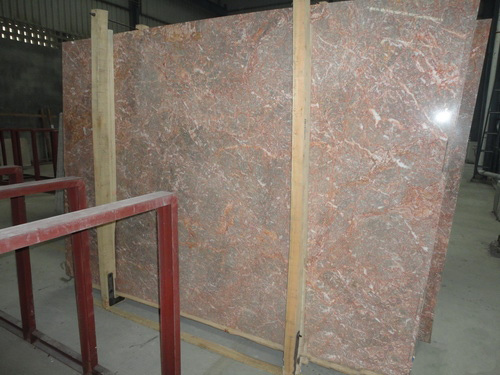 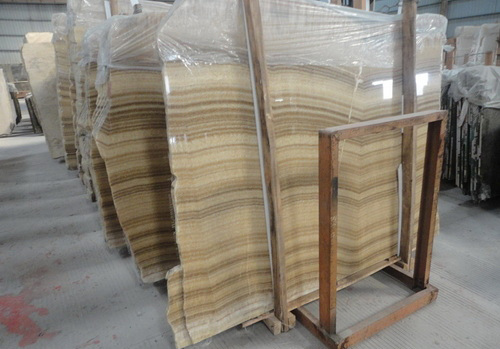 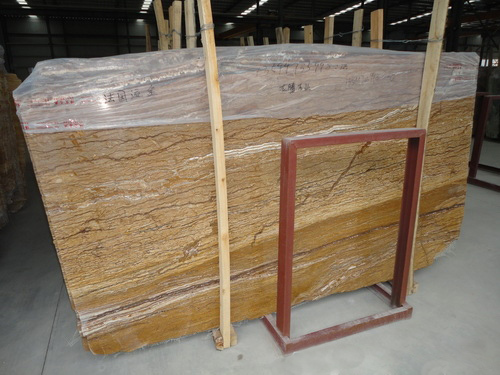 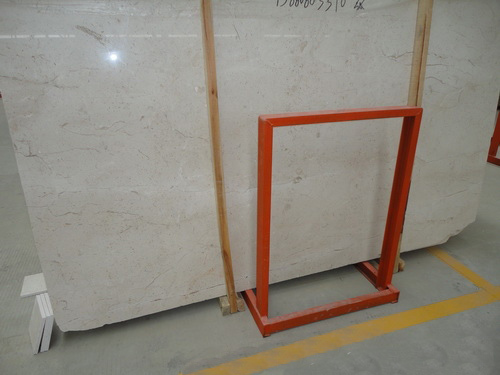 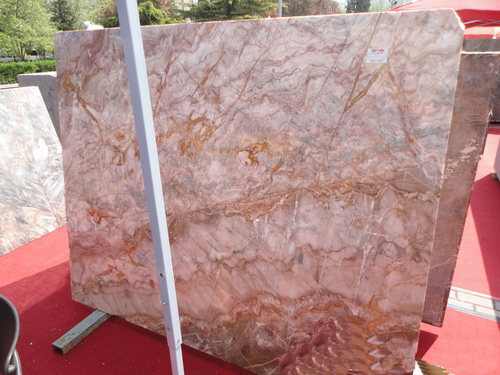 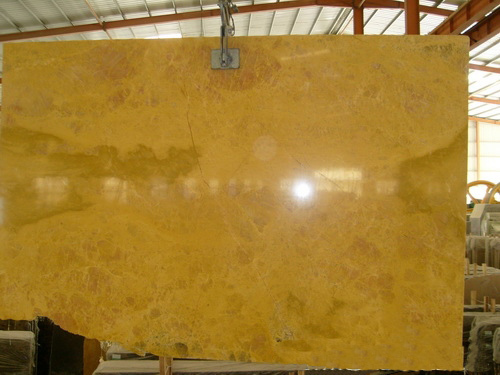 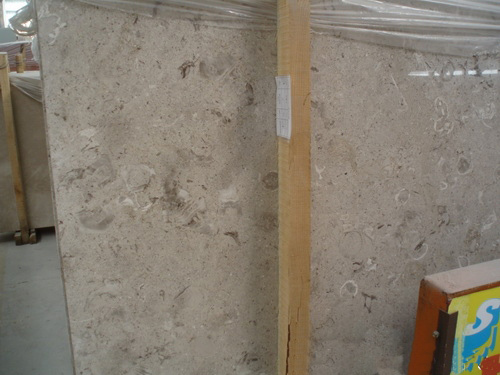 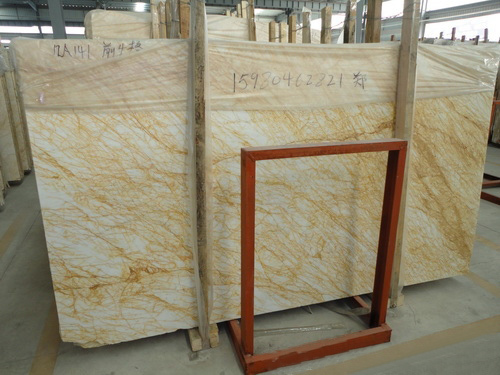 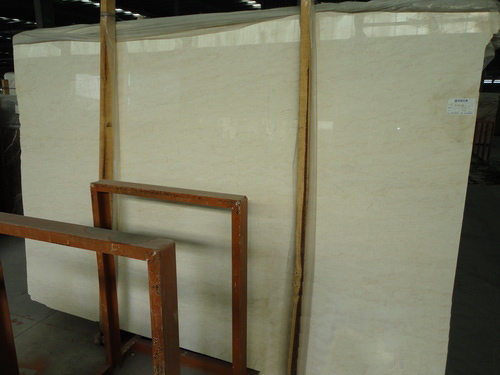 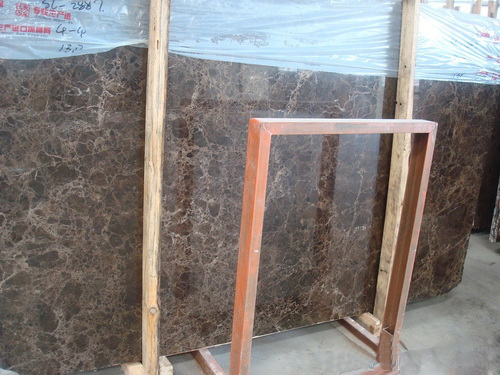 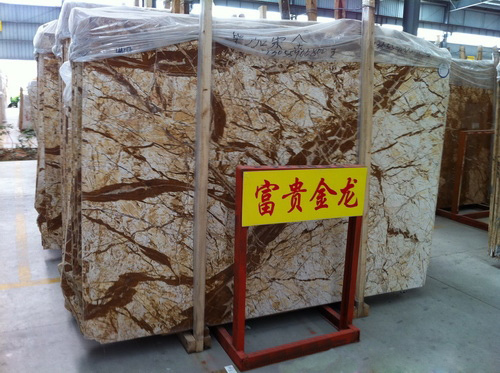 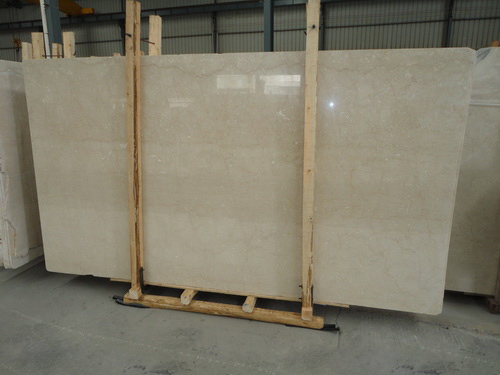 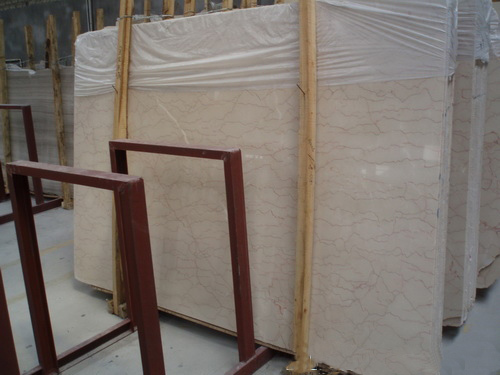 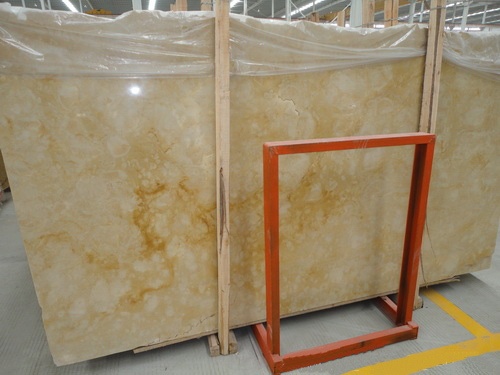 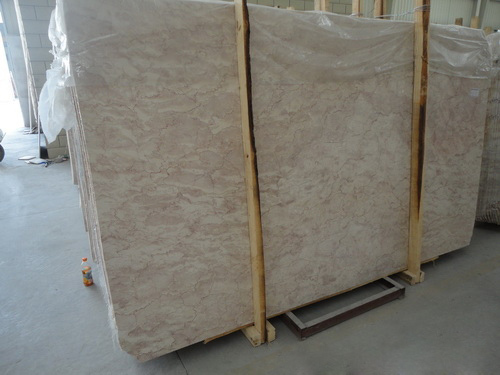 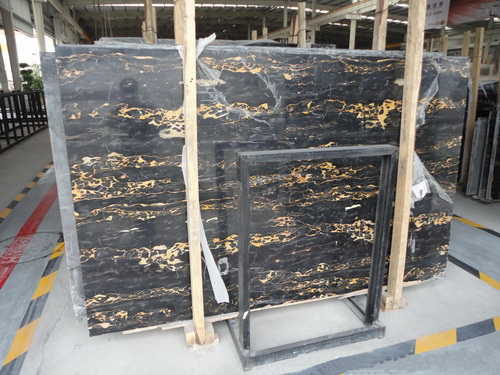 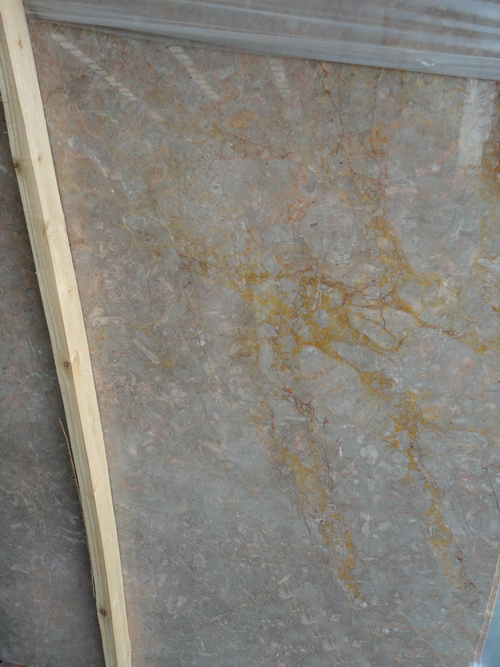 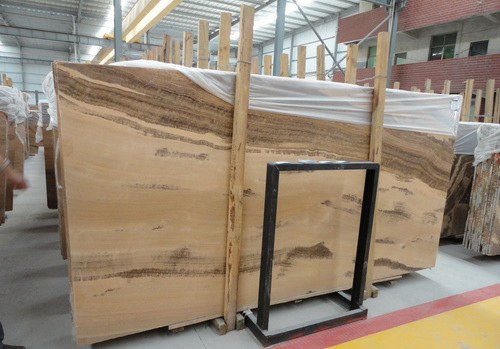 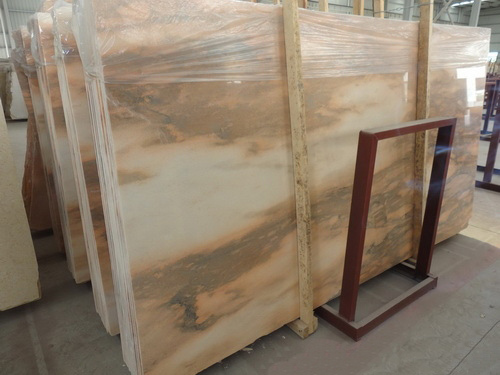 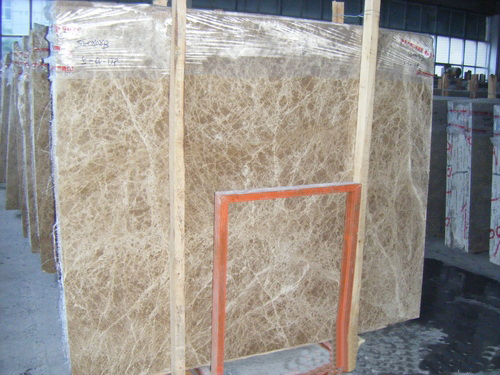 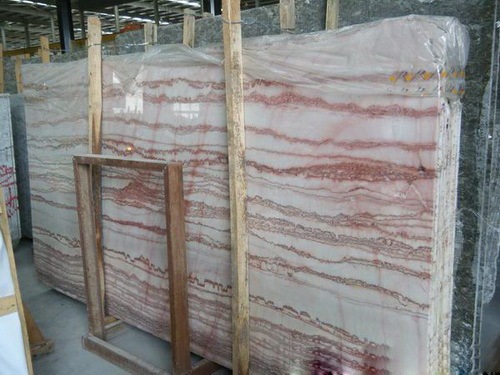 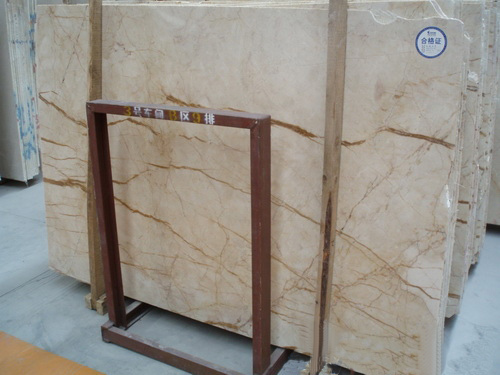 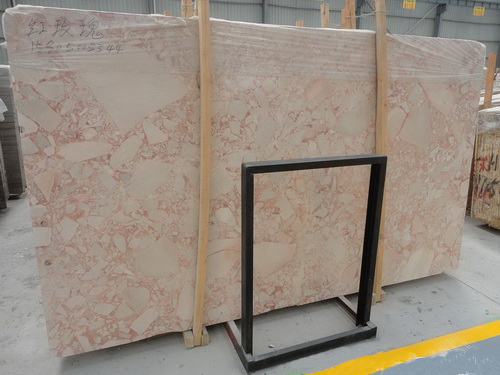 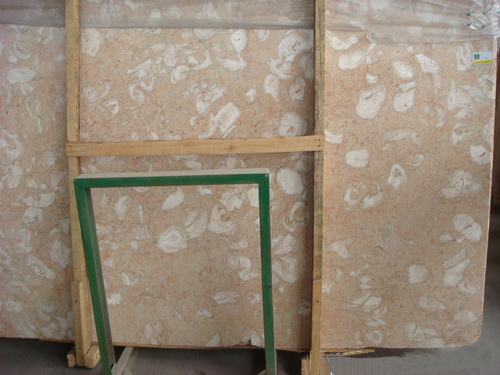 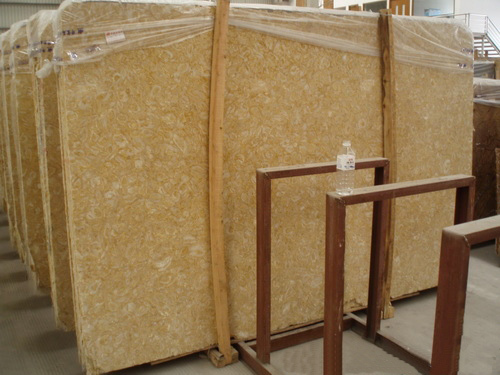 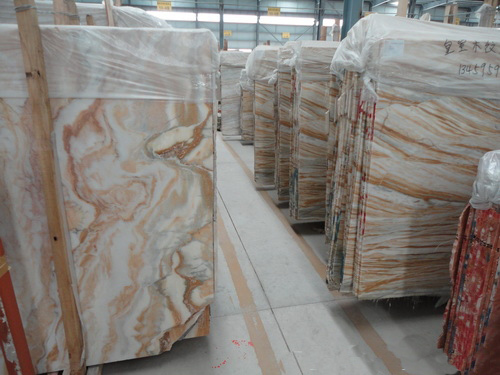 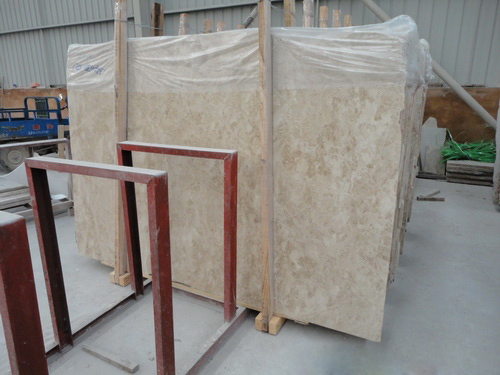 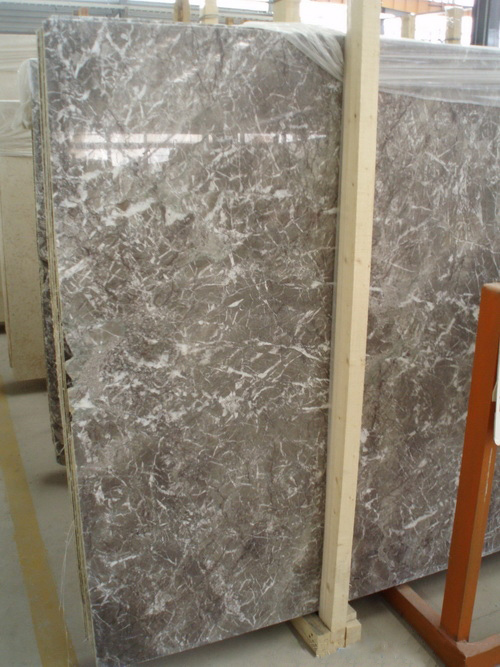 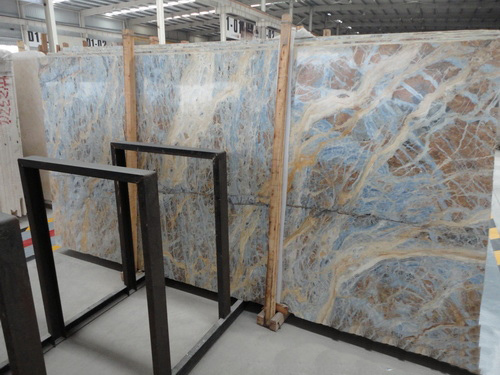 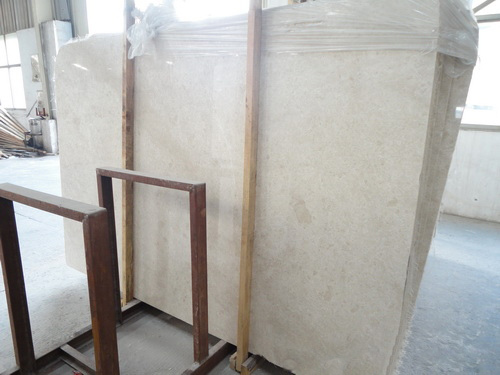 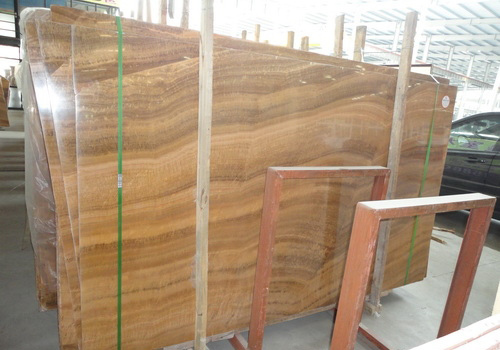 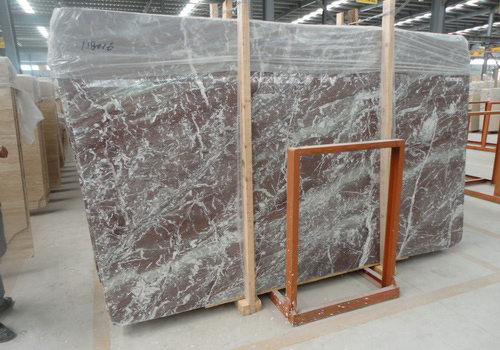 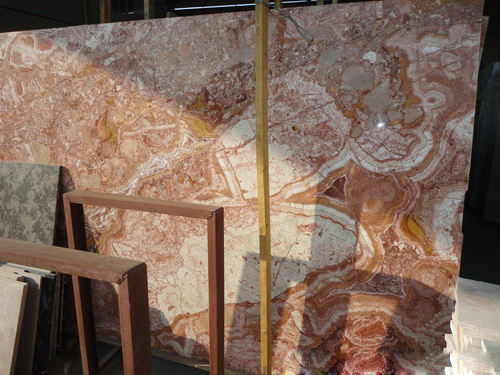 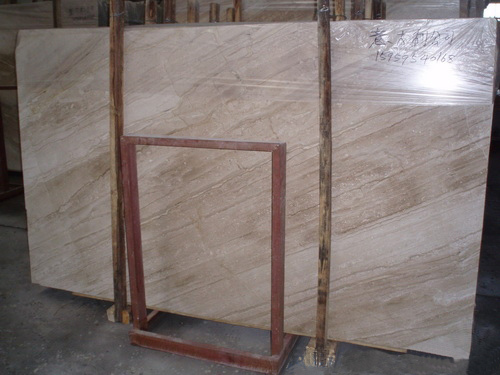 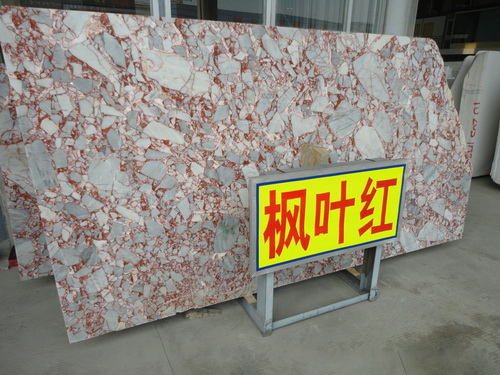 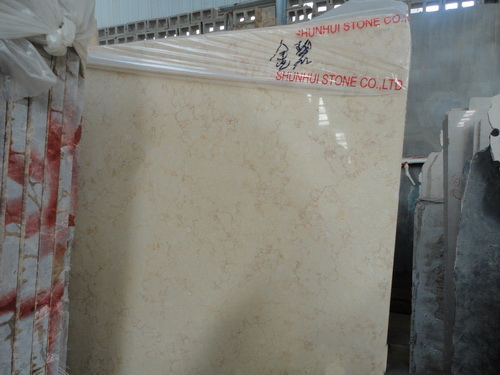 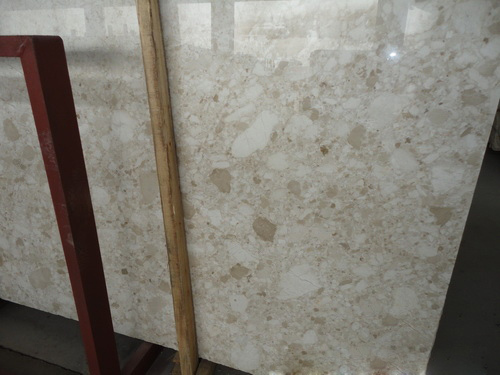 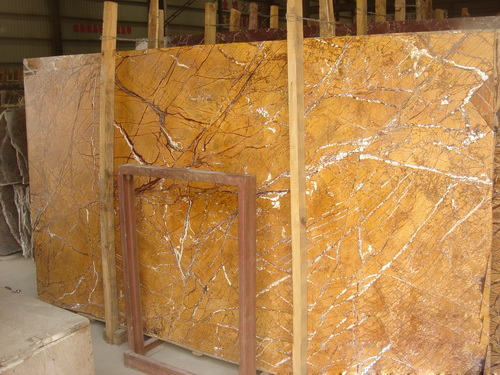 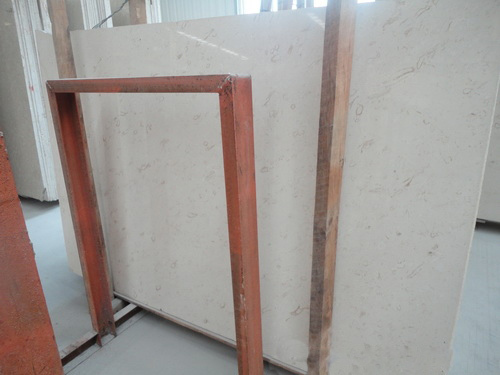 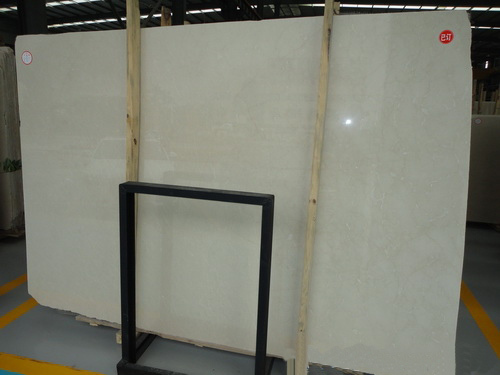 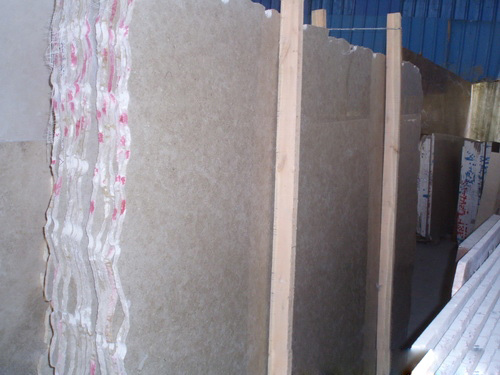 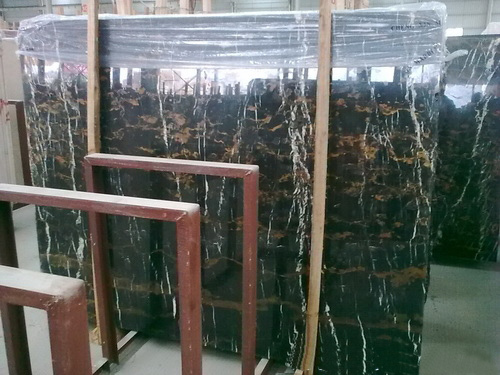 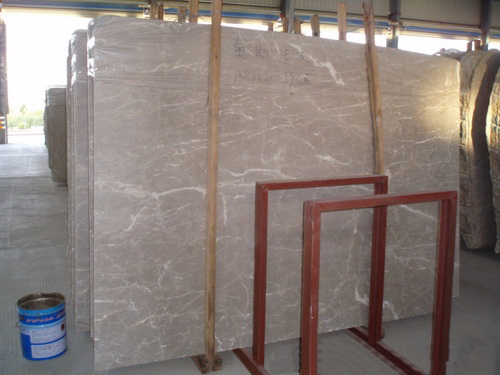 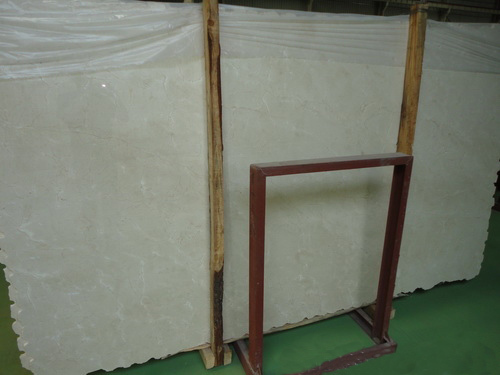 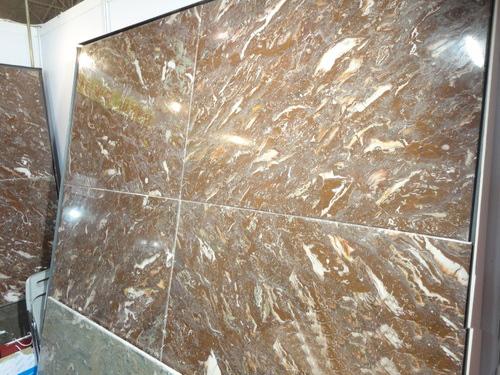 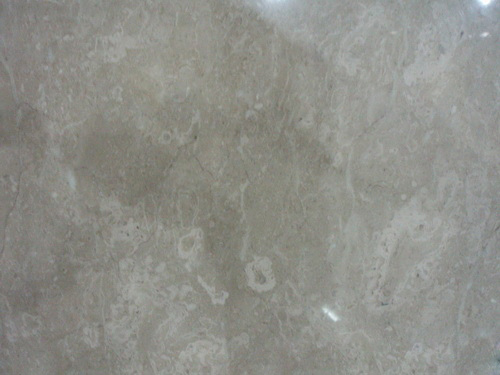 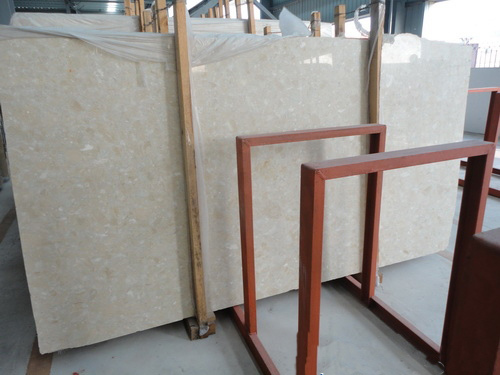 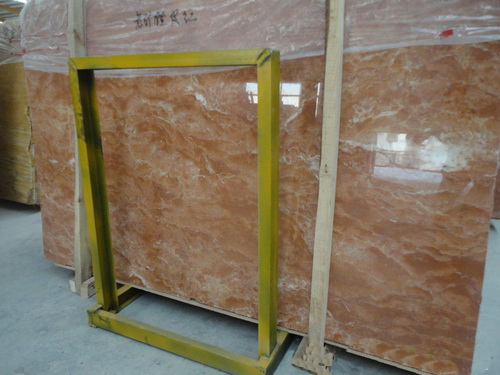 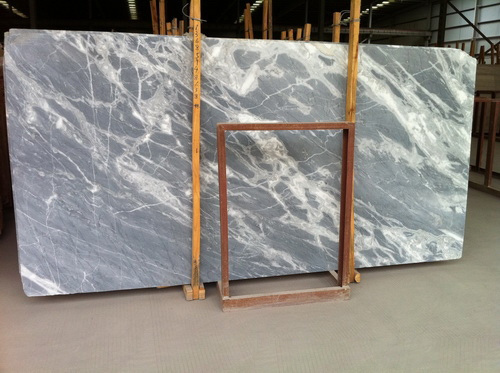 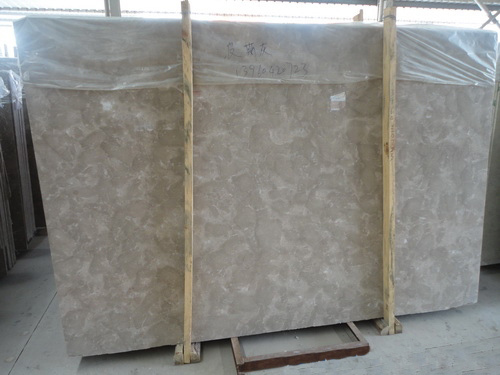 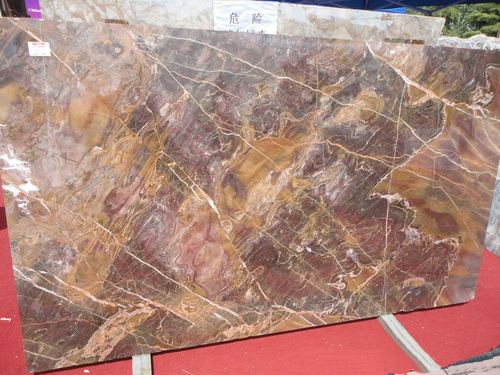 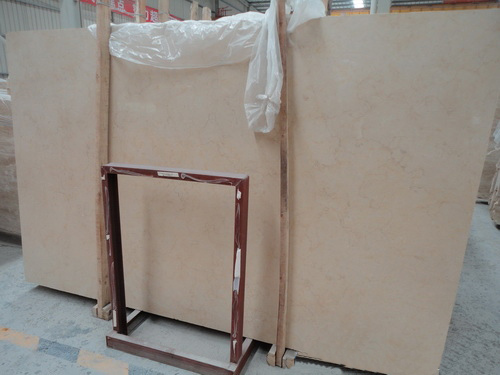 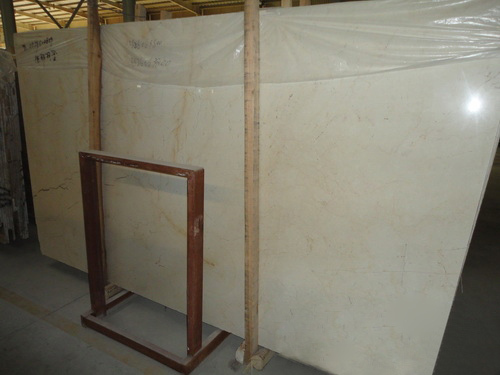 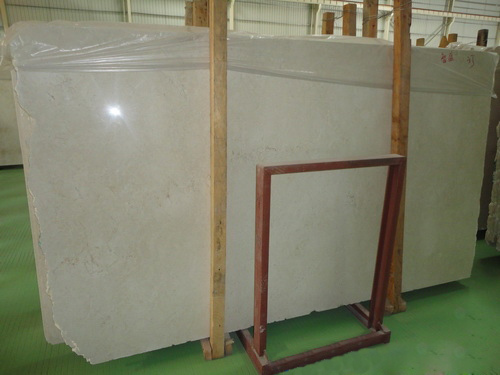 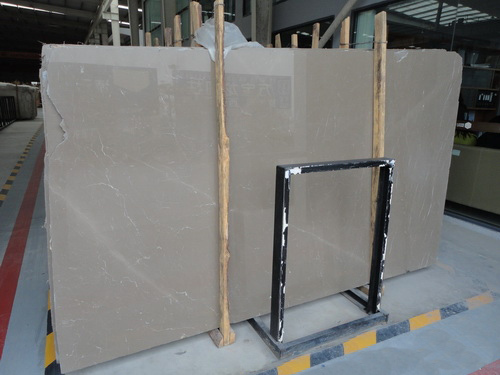 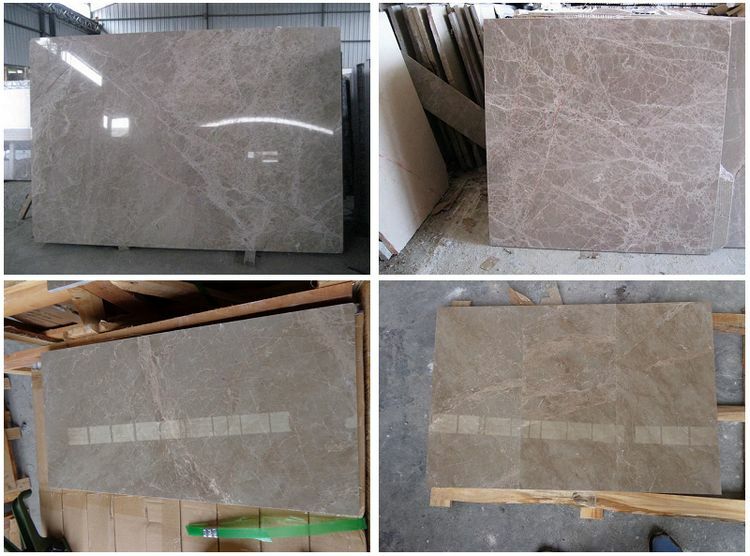 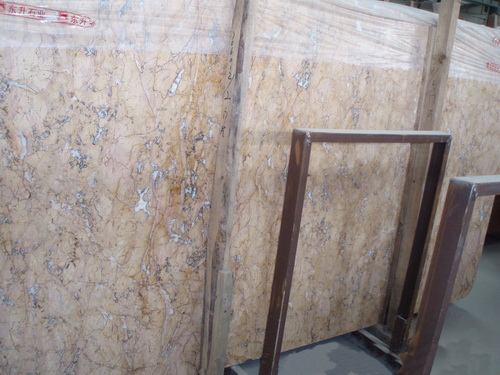 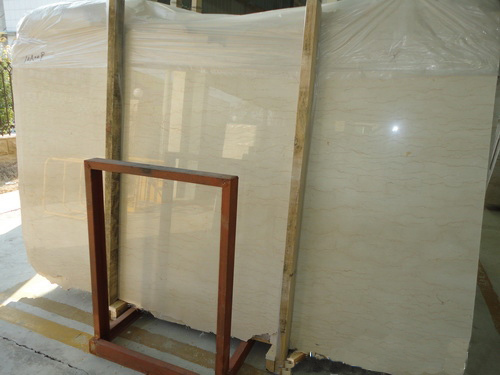 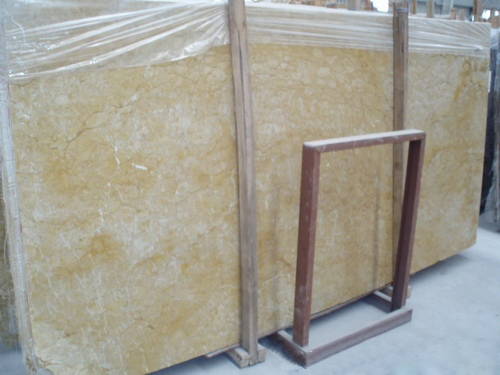 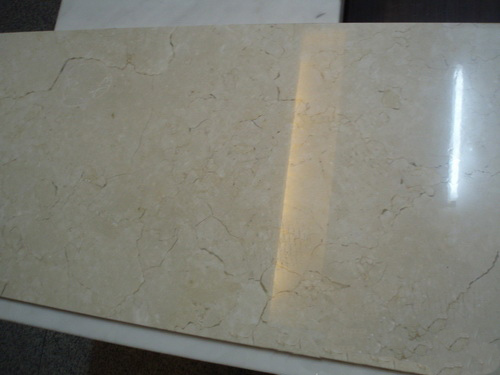 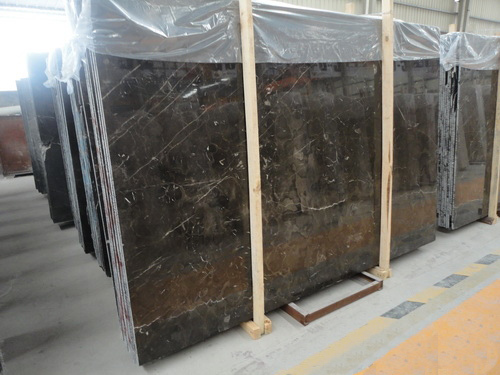 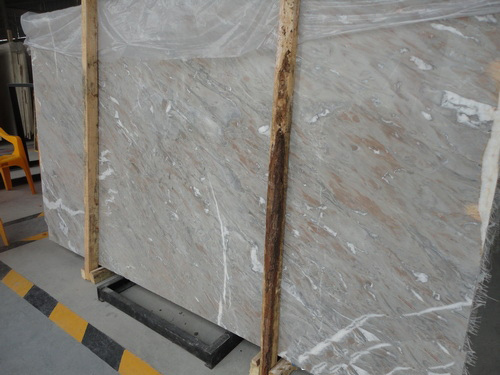 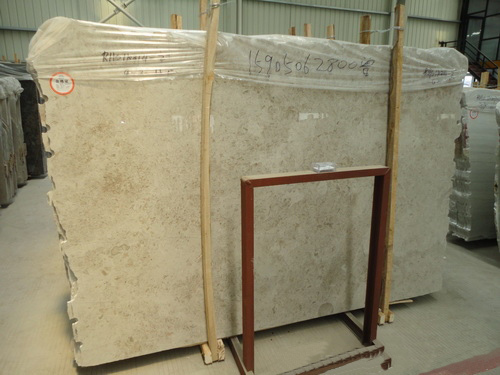 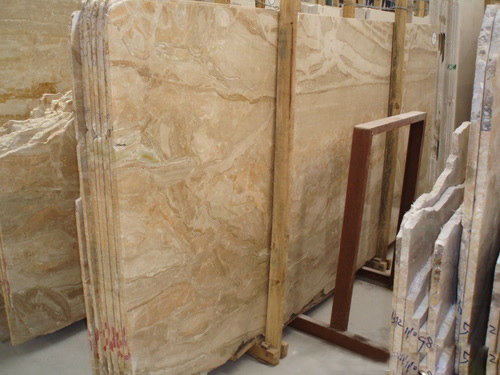 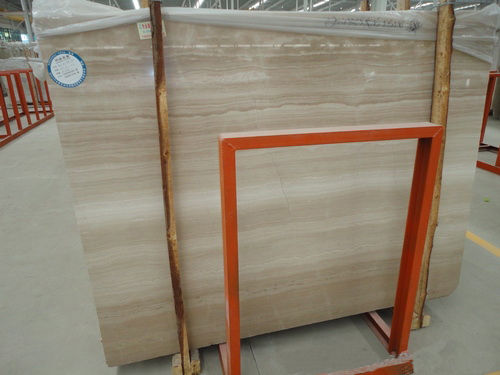 Chinese Marble Floor Tiles, China Light Emperador.